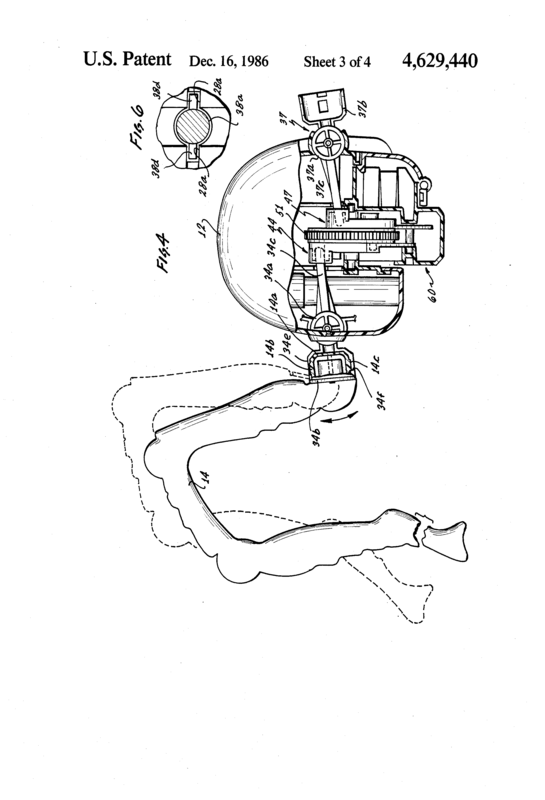 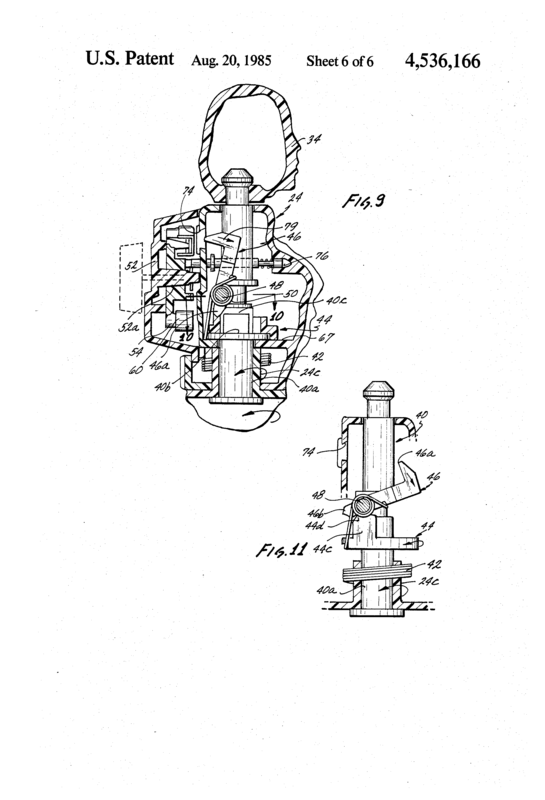 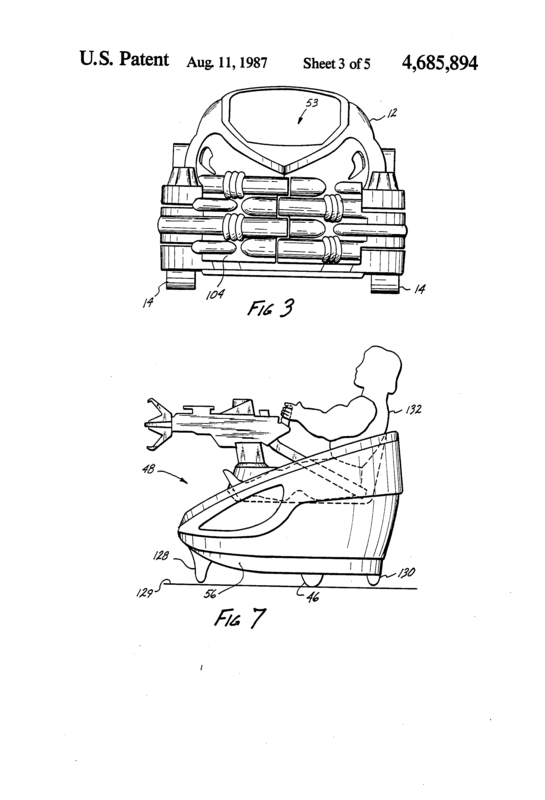 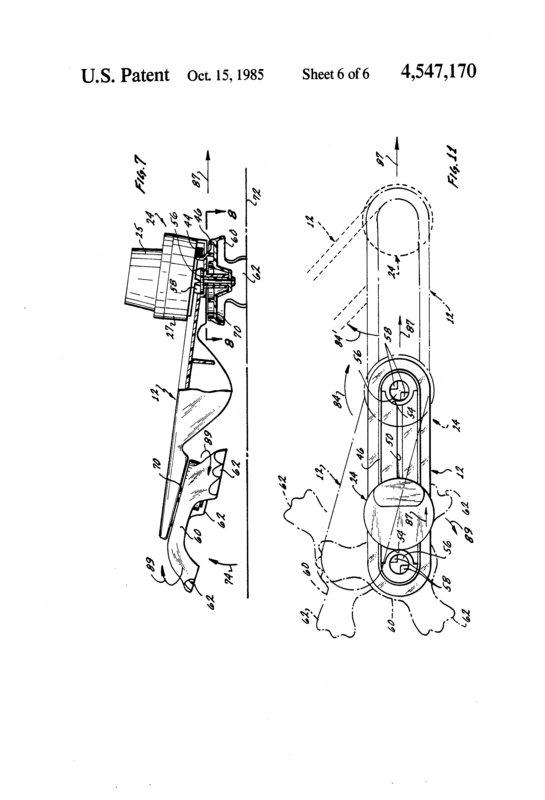 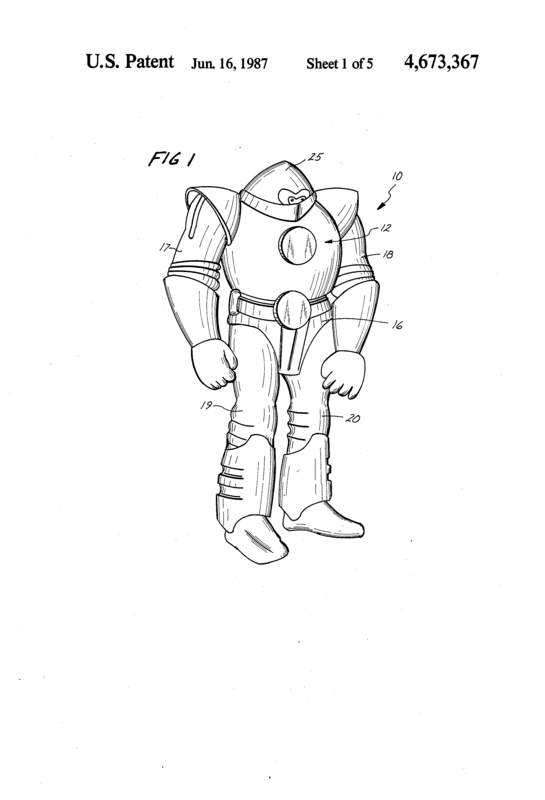 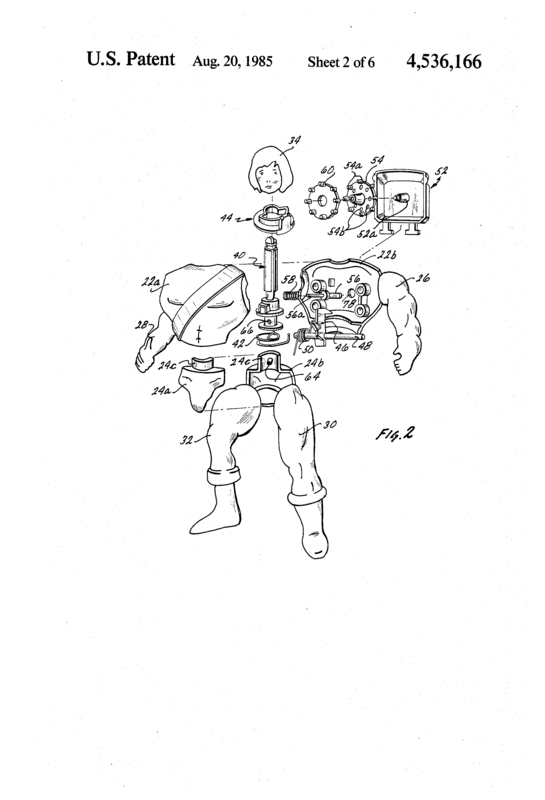 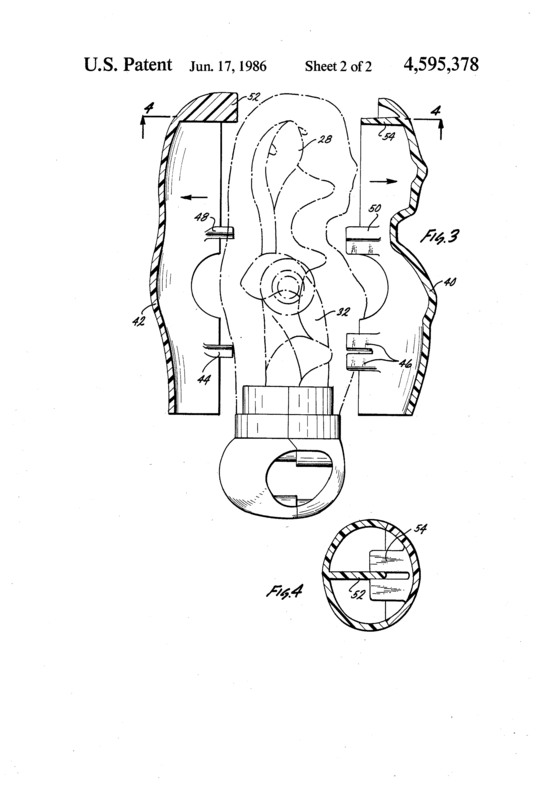 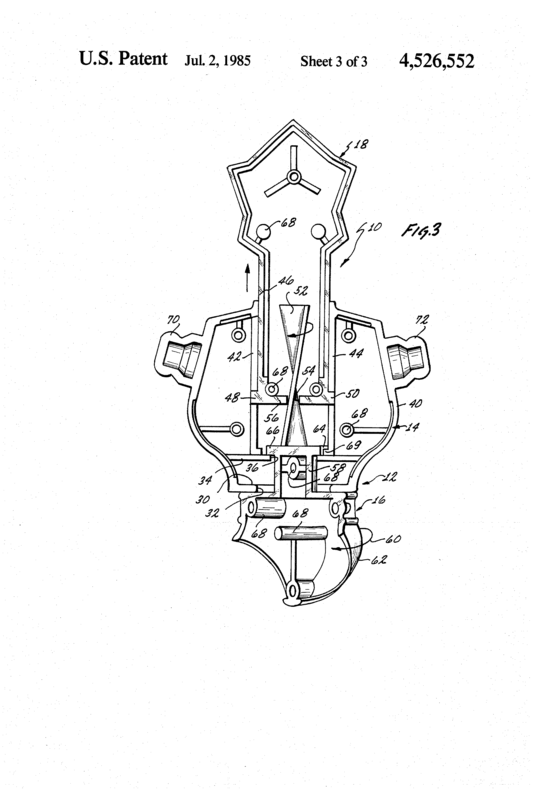 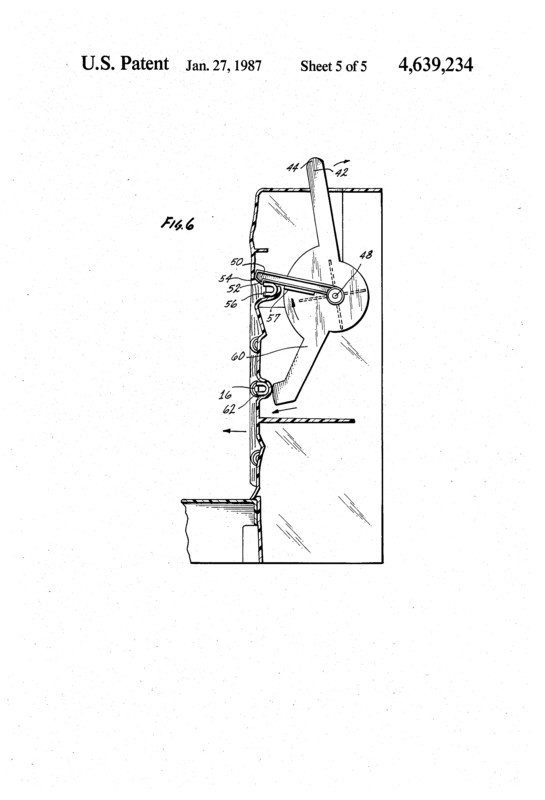 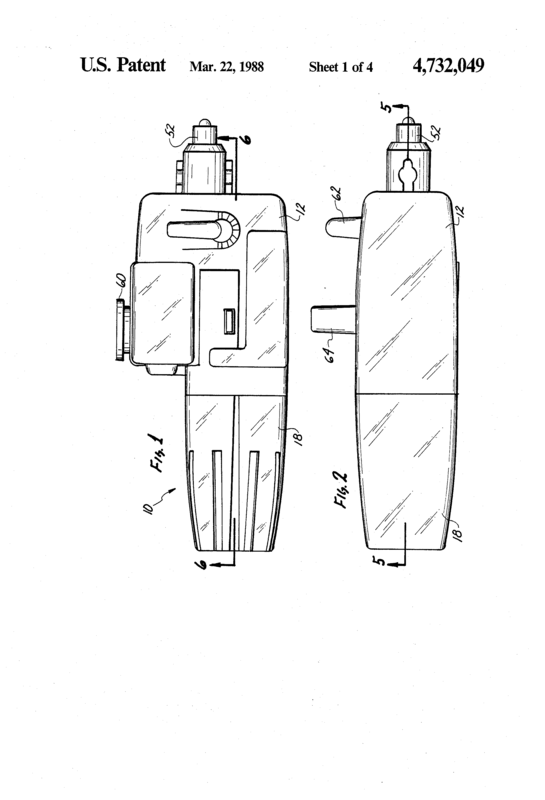 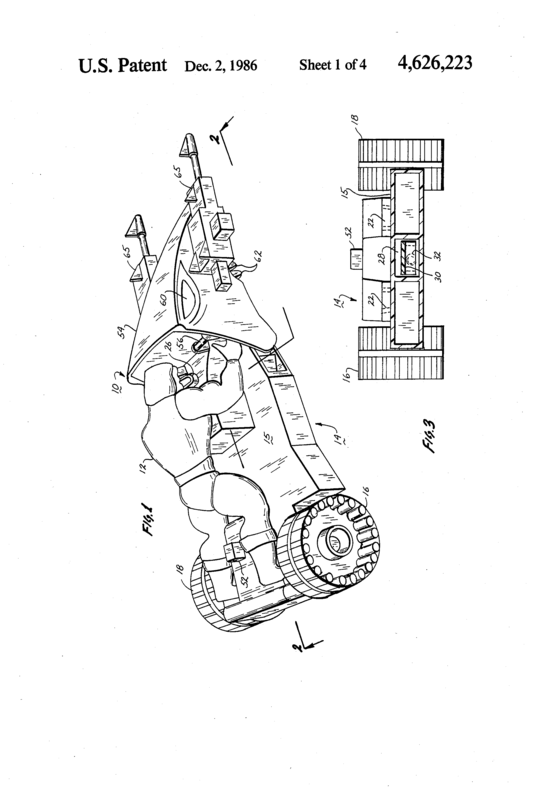 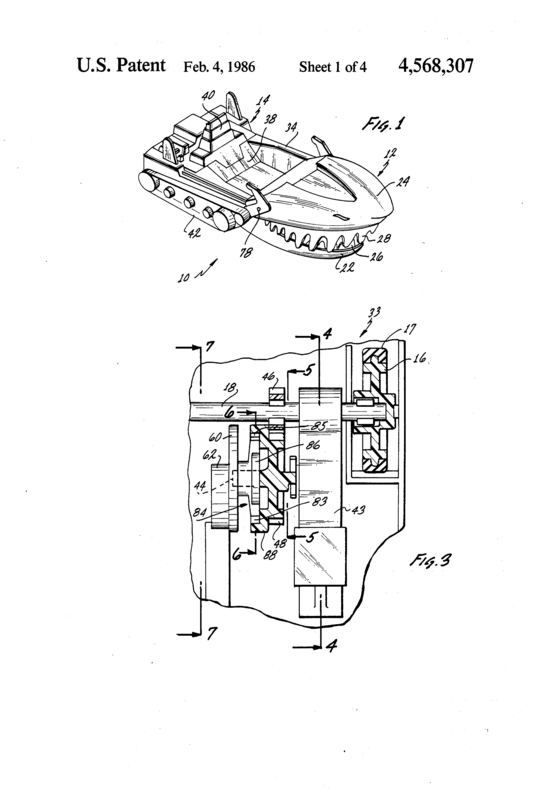 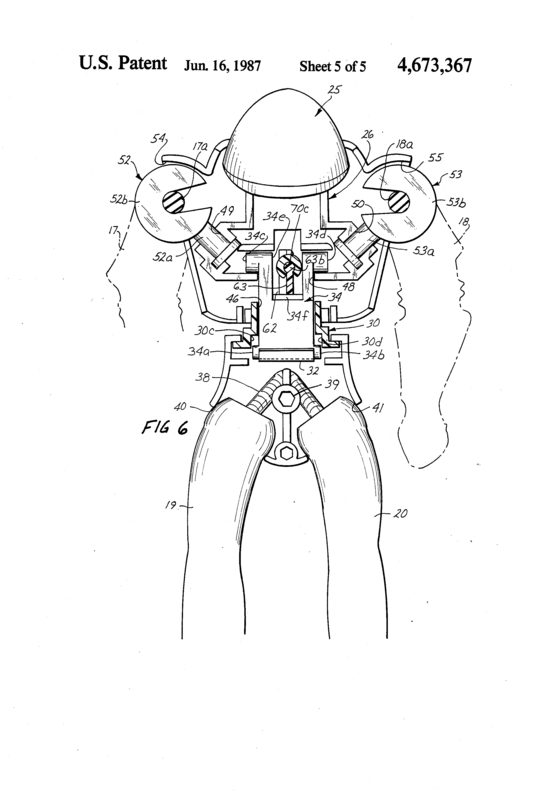 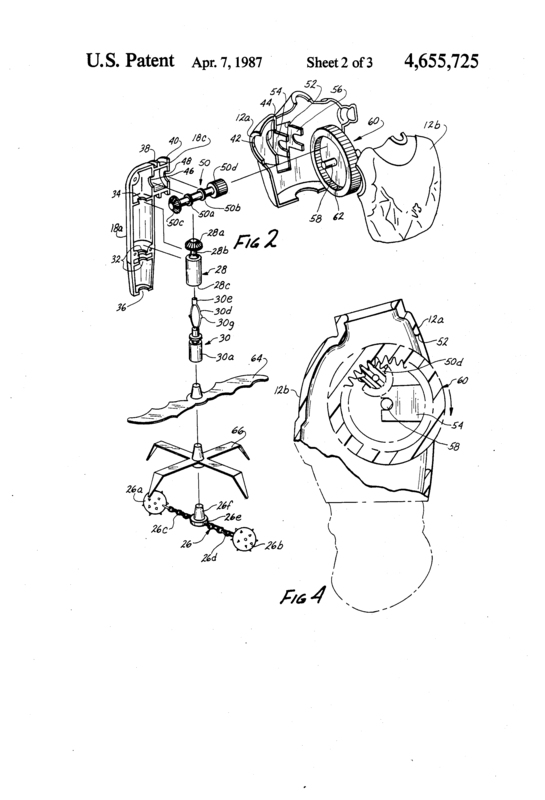 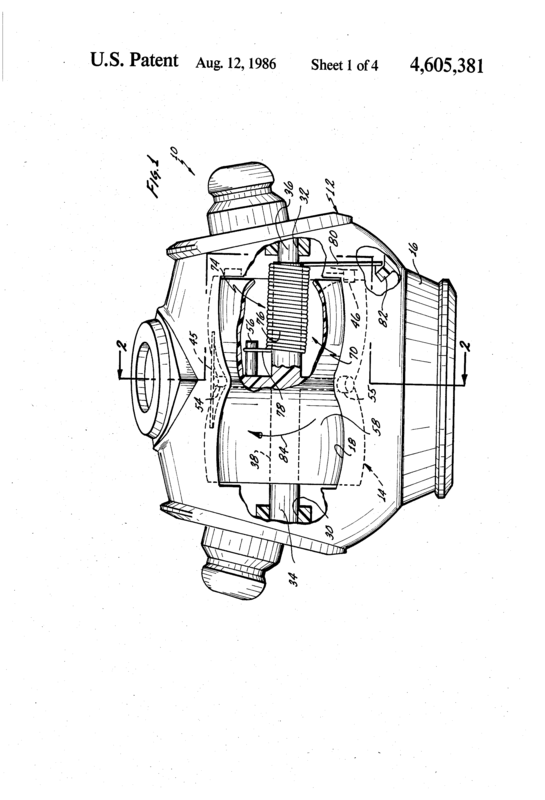 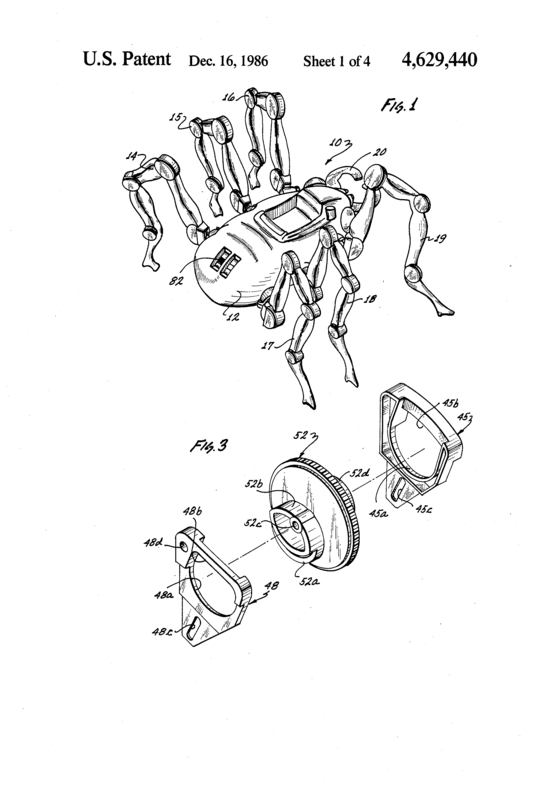 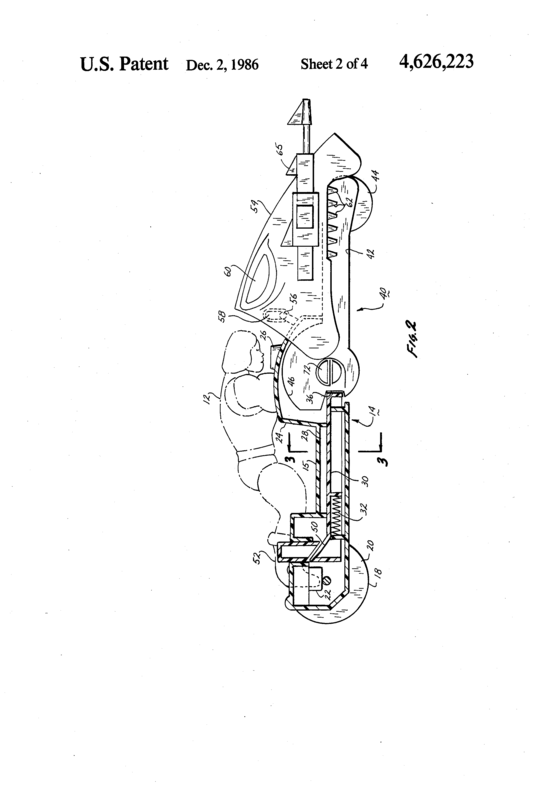 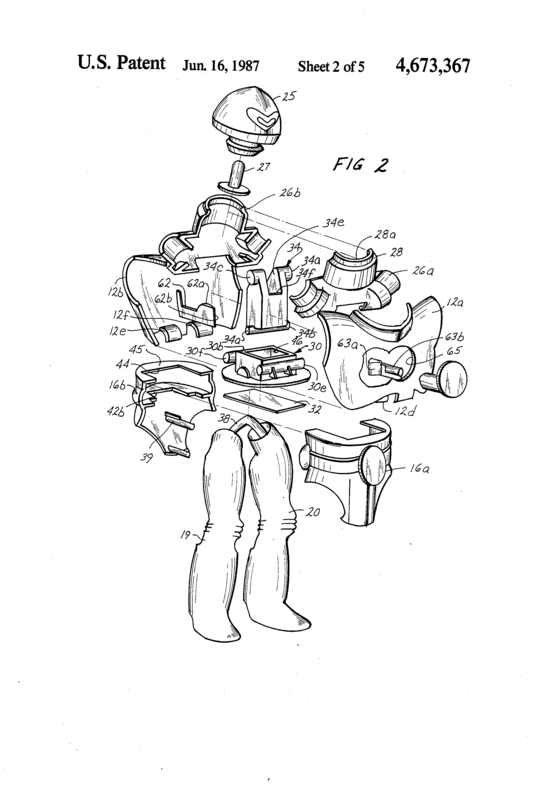 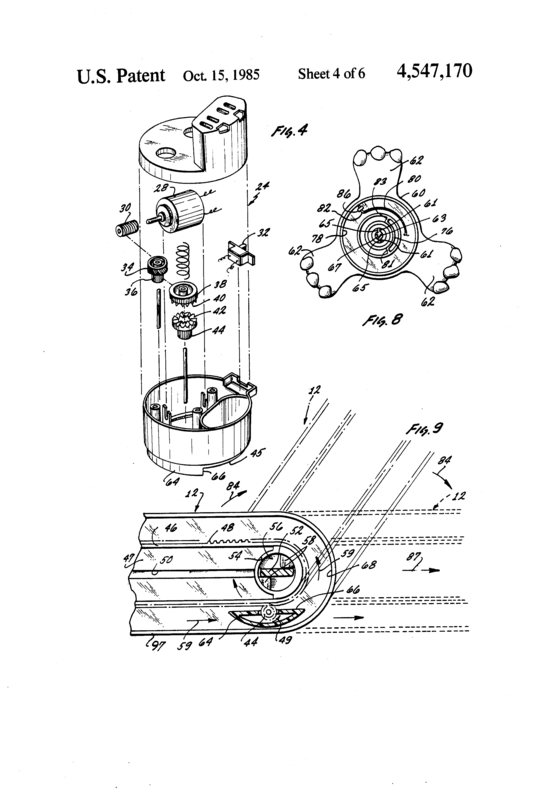 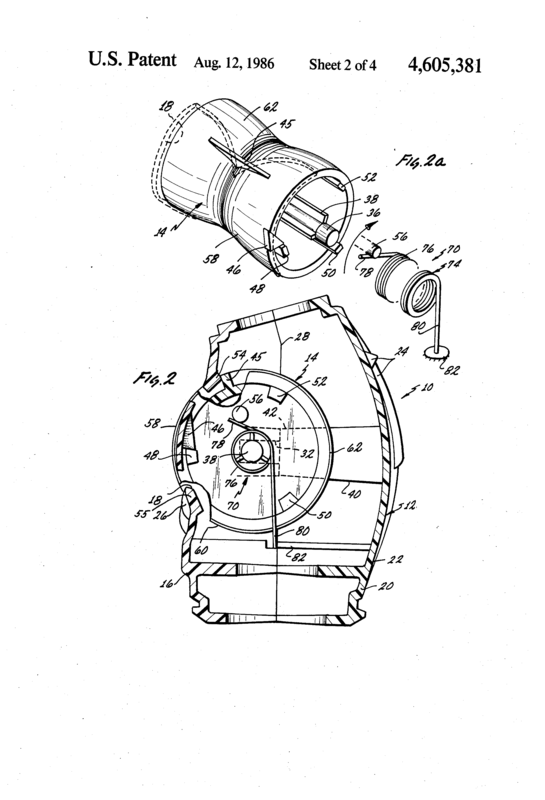 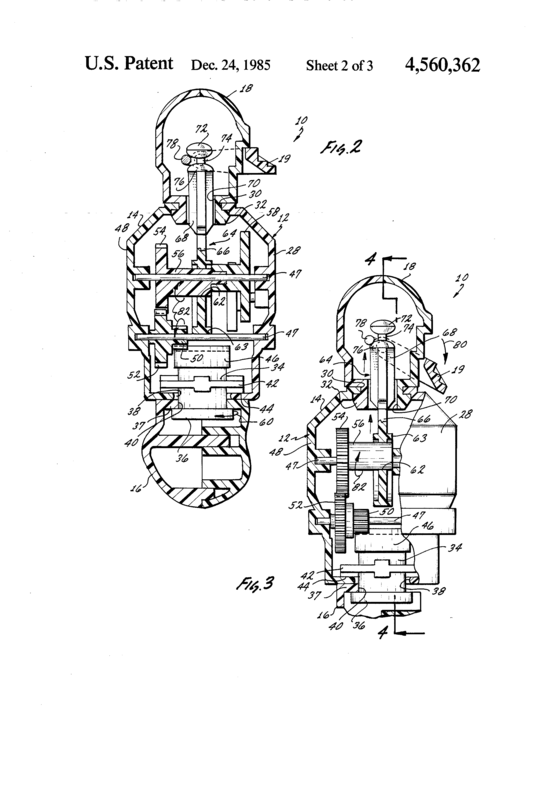 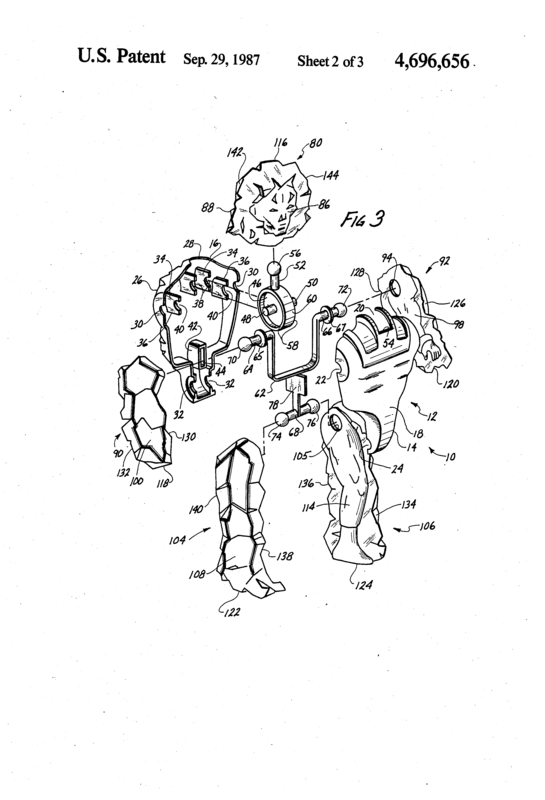 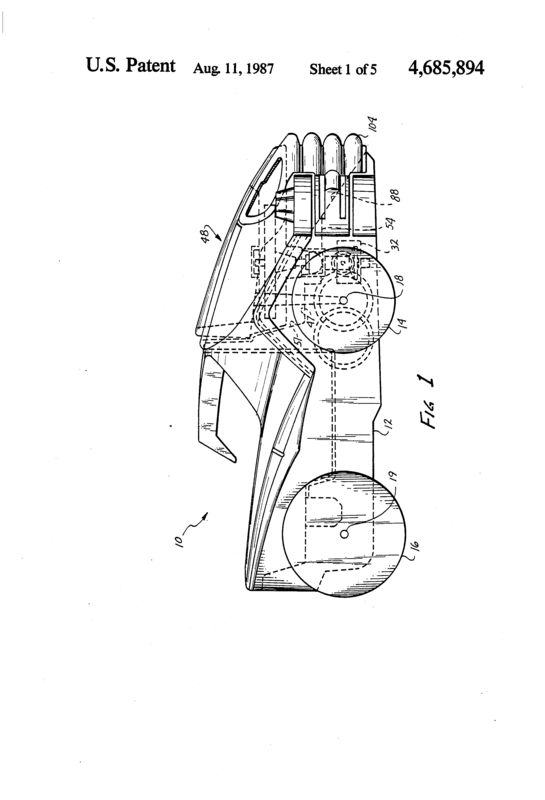 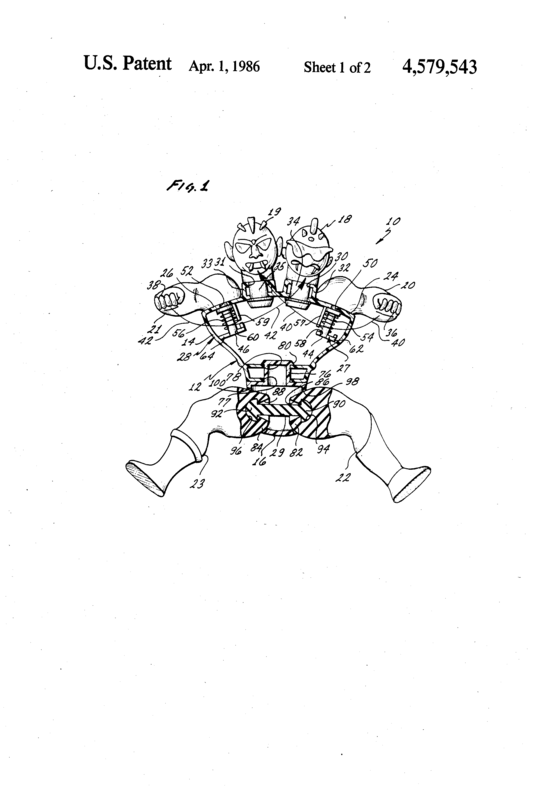 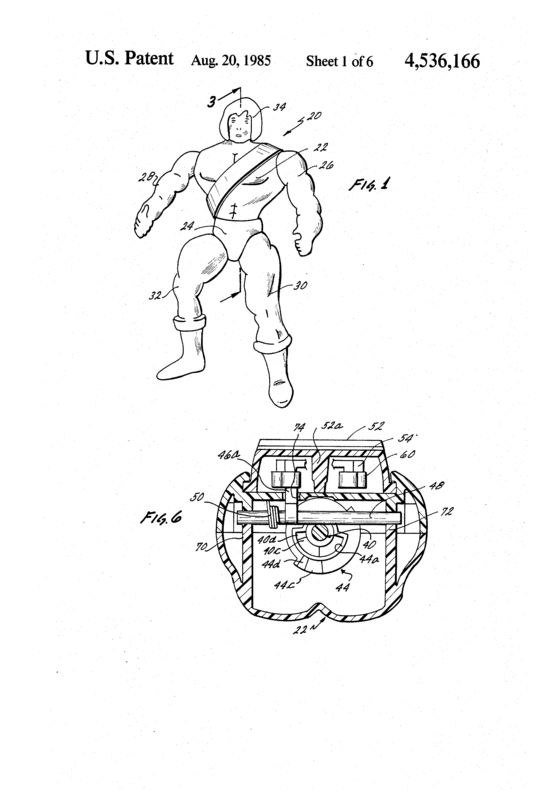 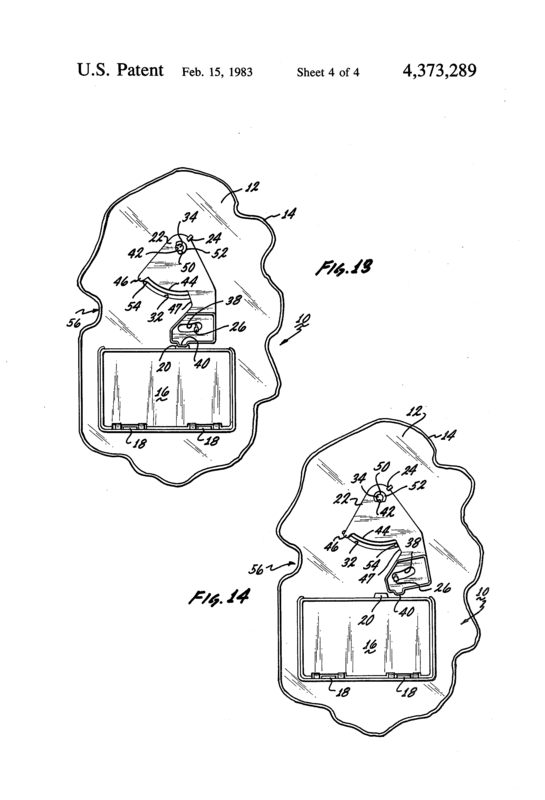 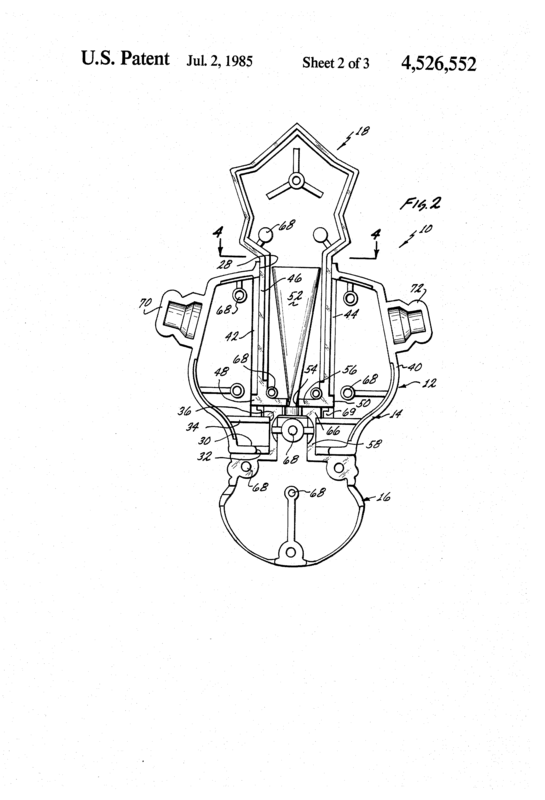 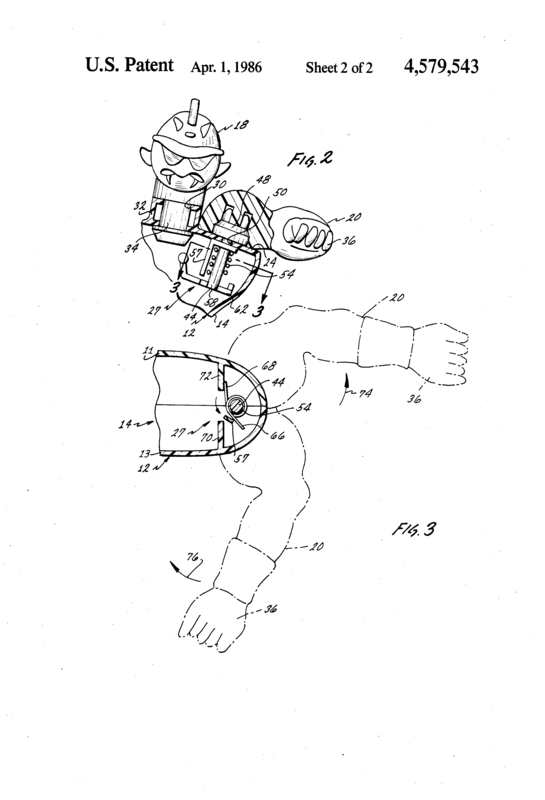 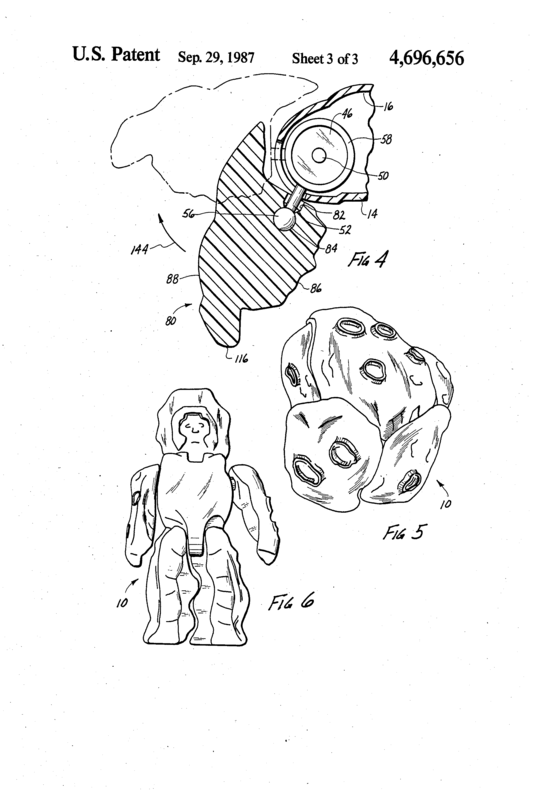 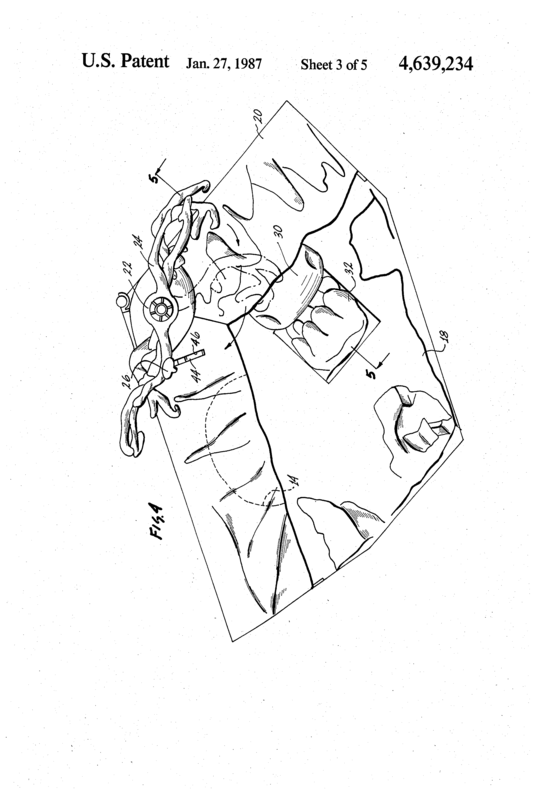 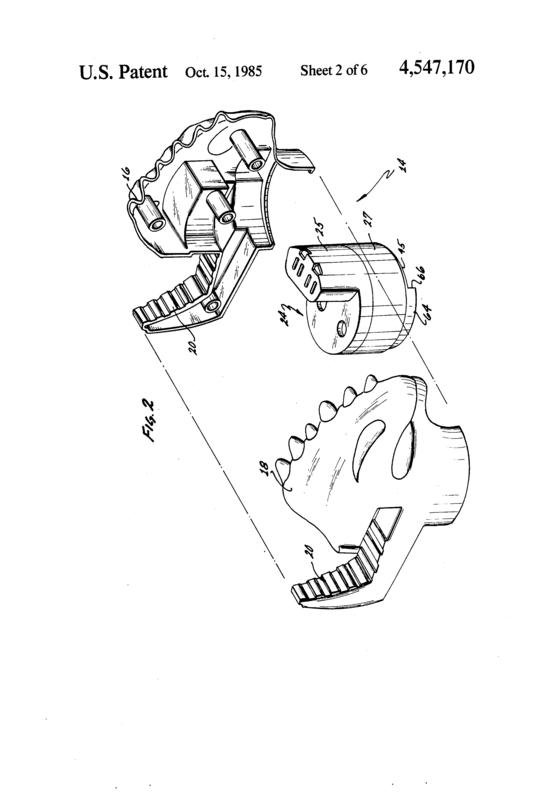 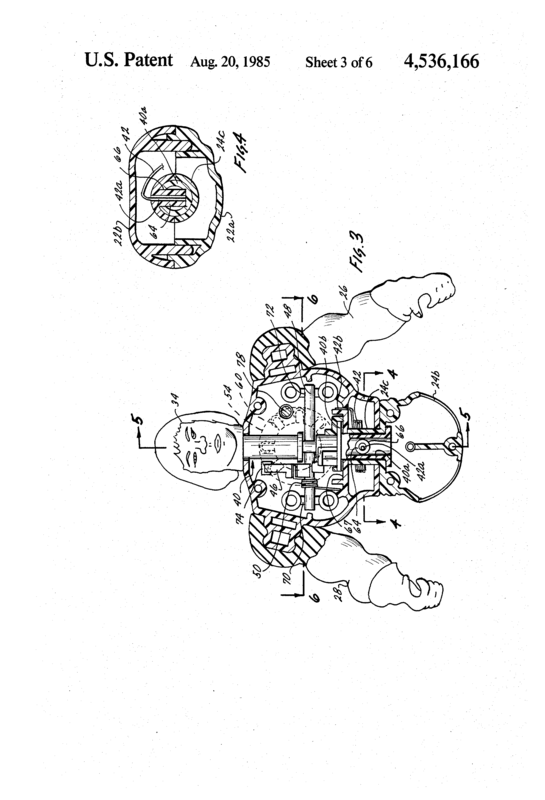 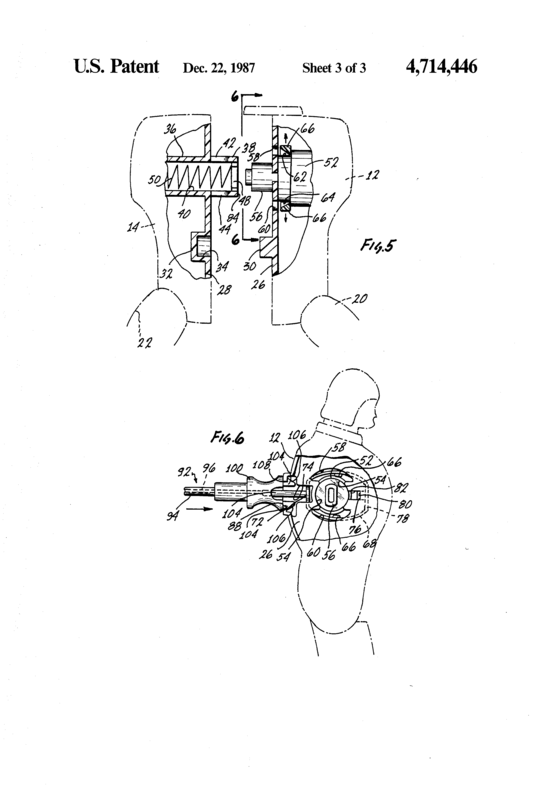 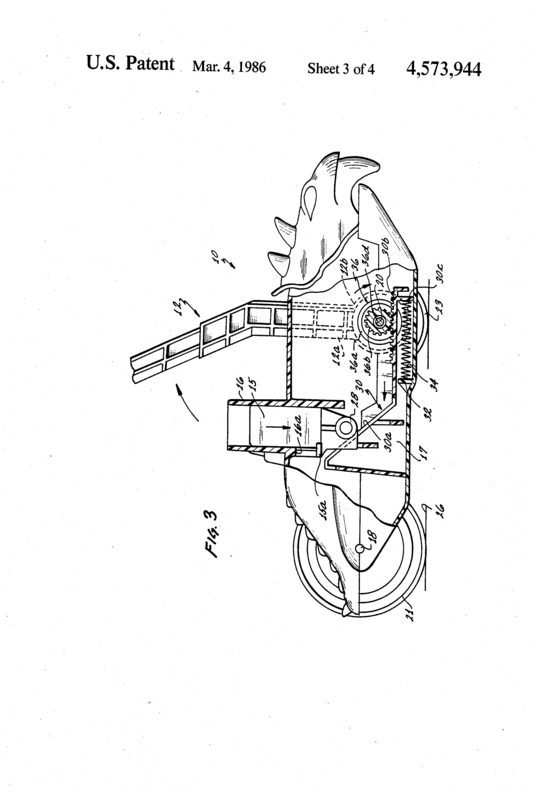 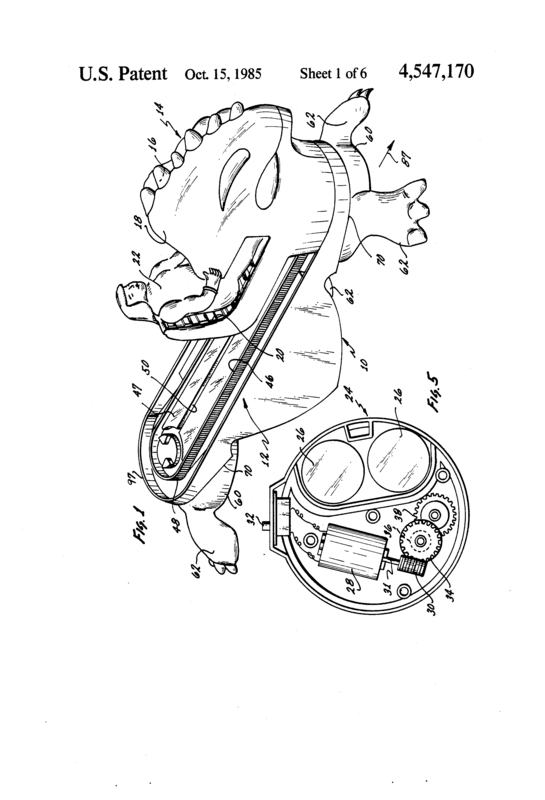 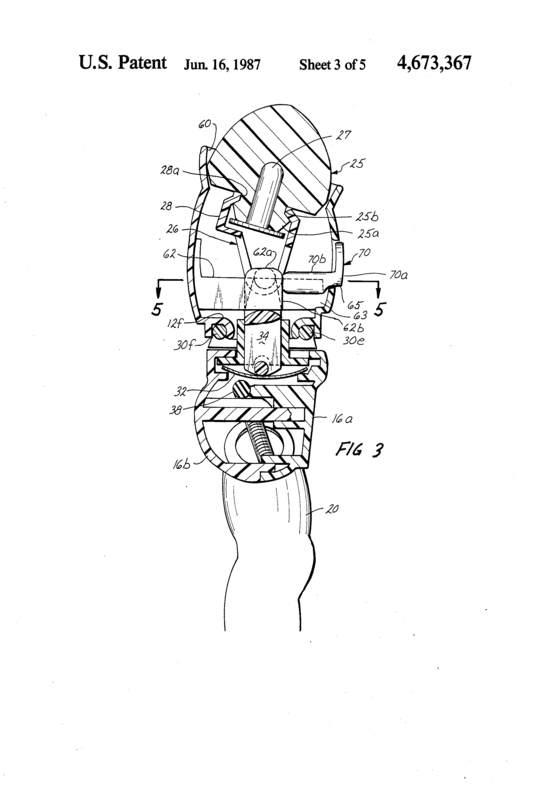 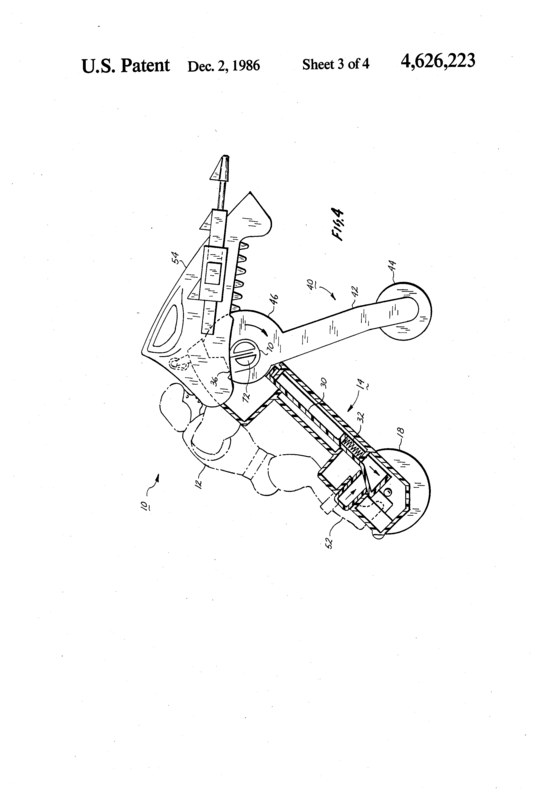 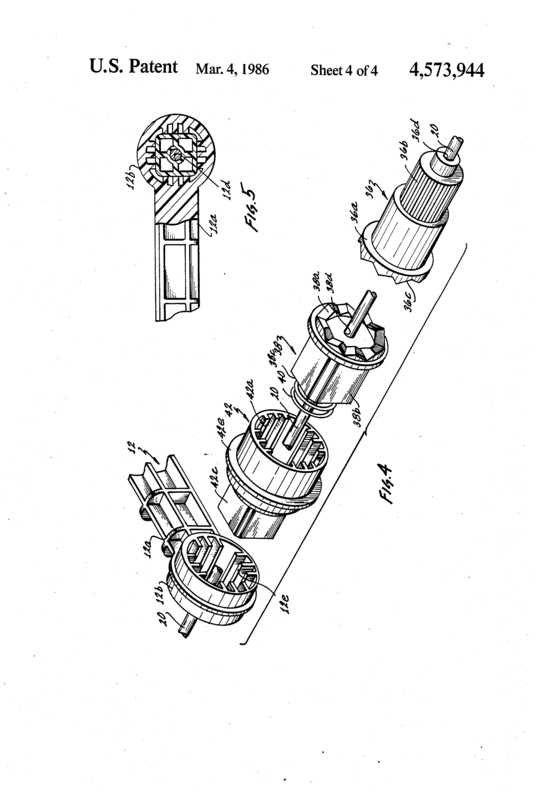 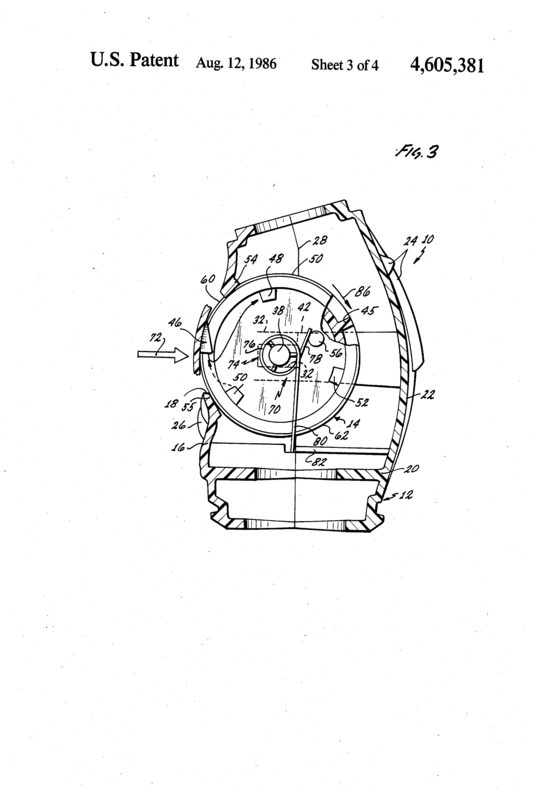 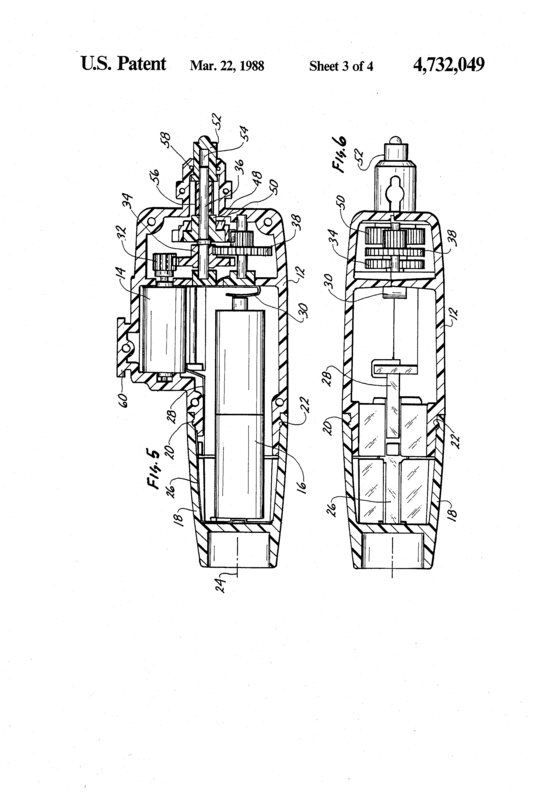 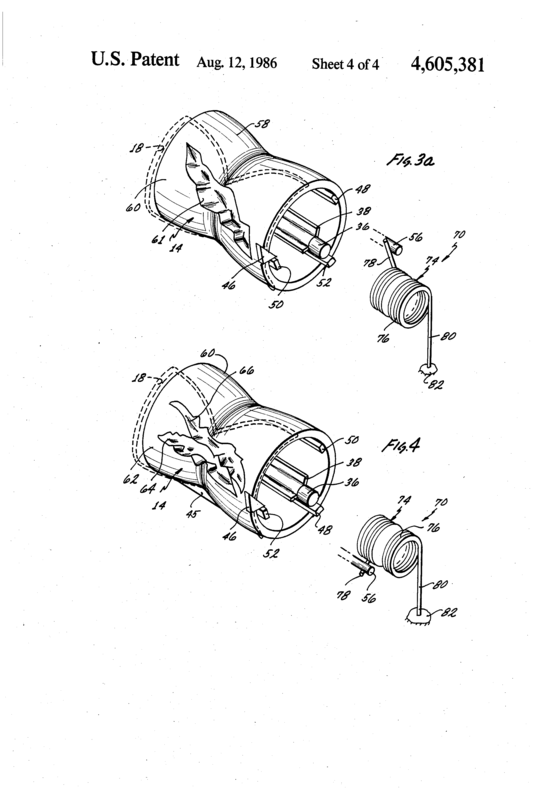 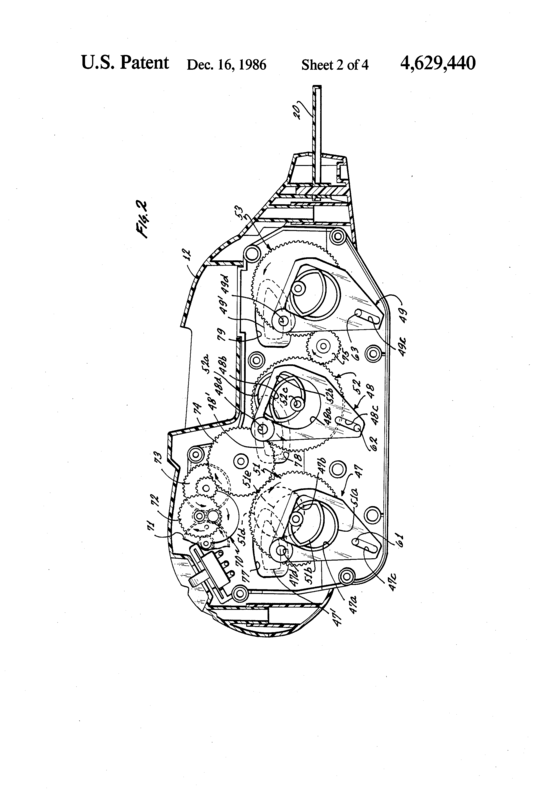 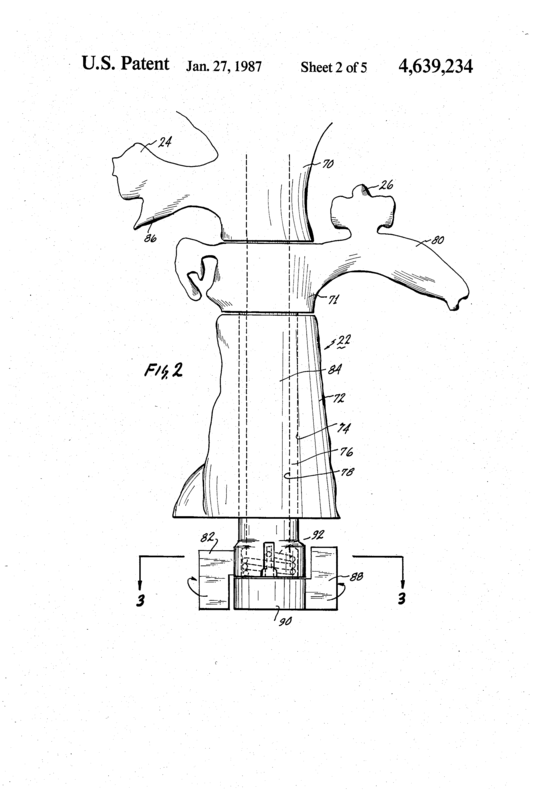 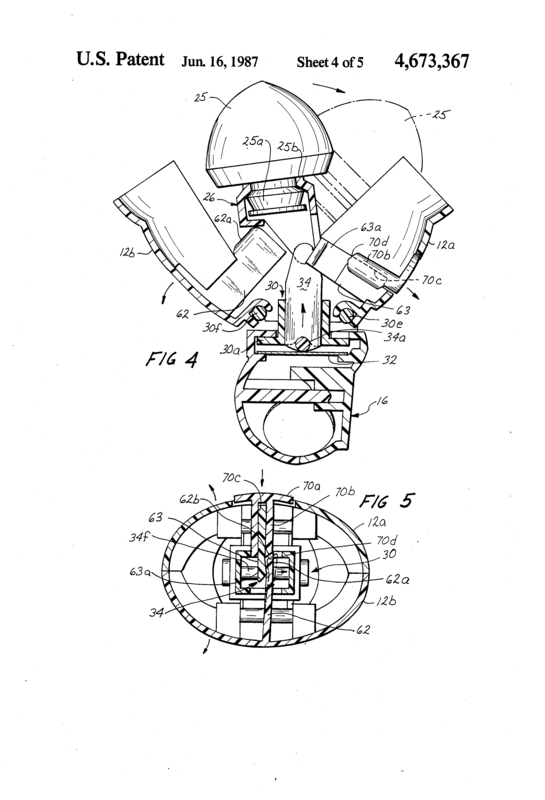 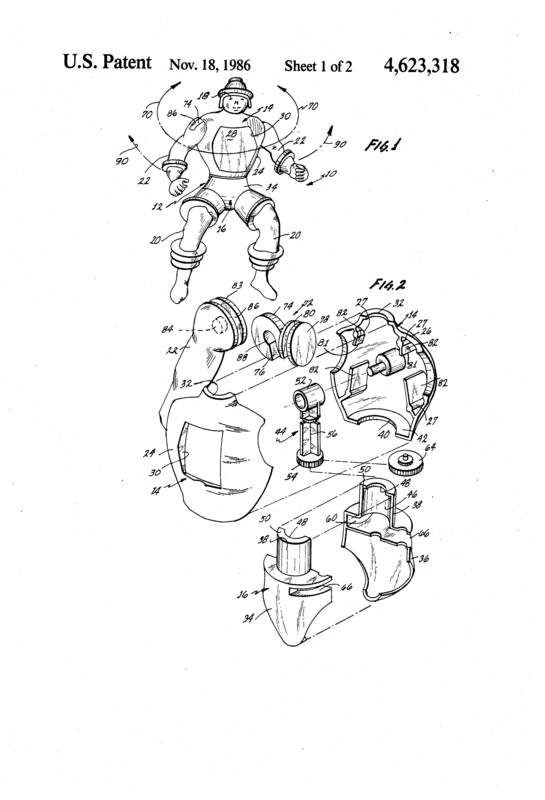 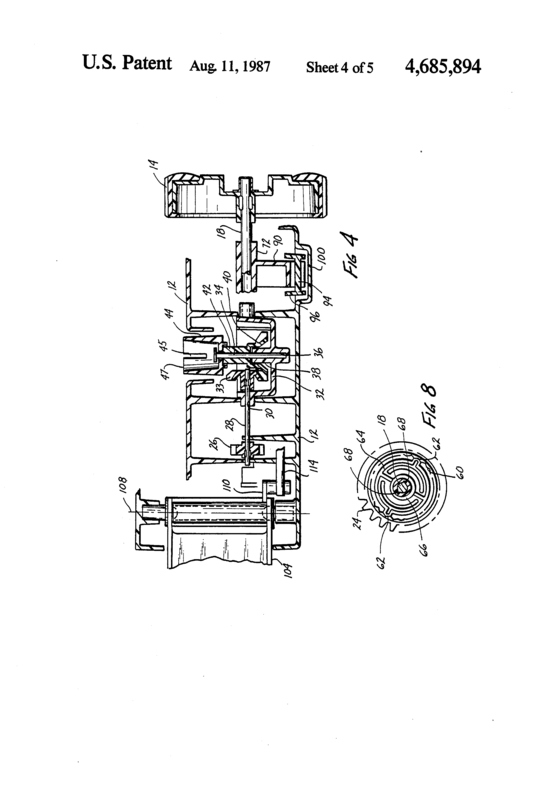 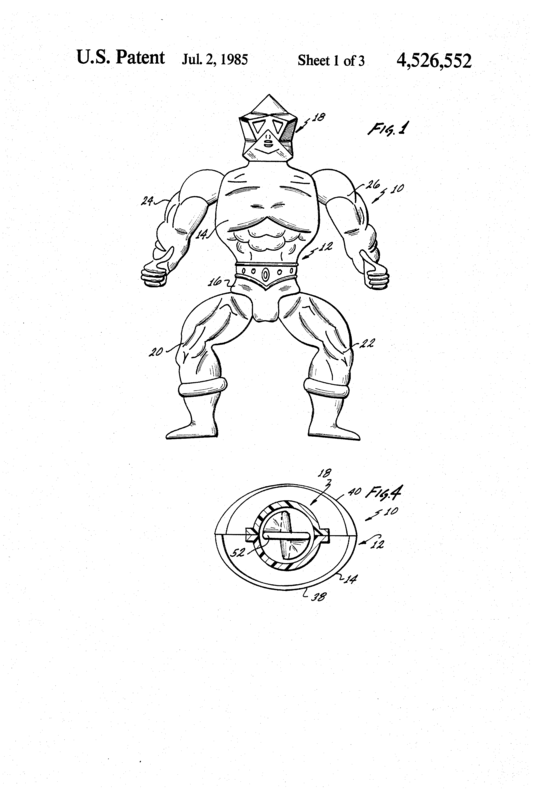 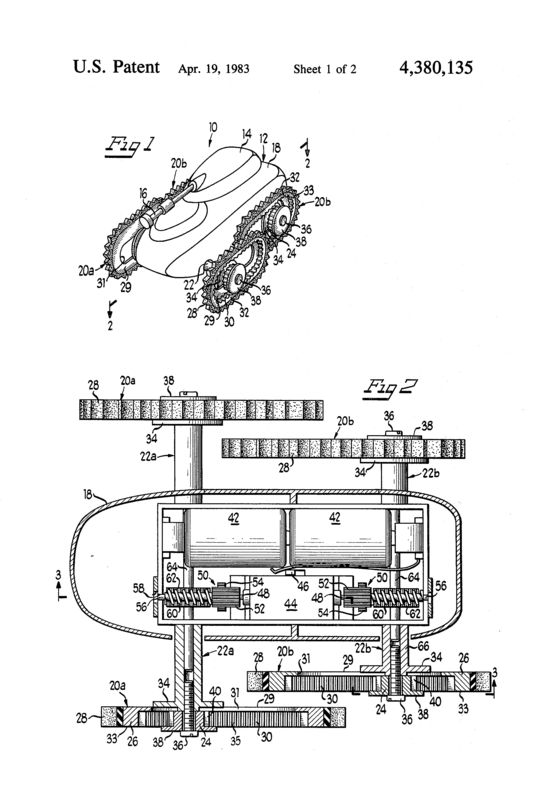 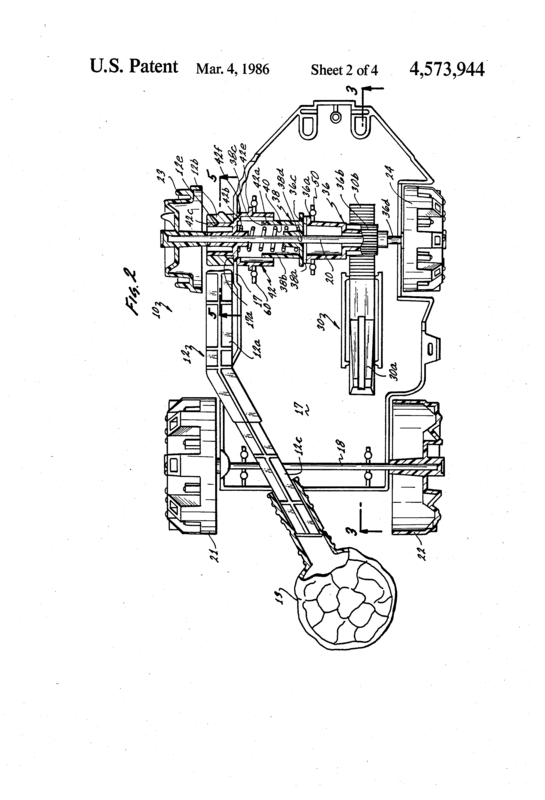 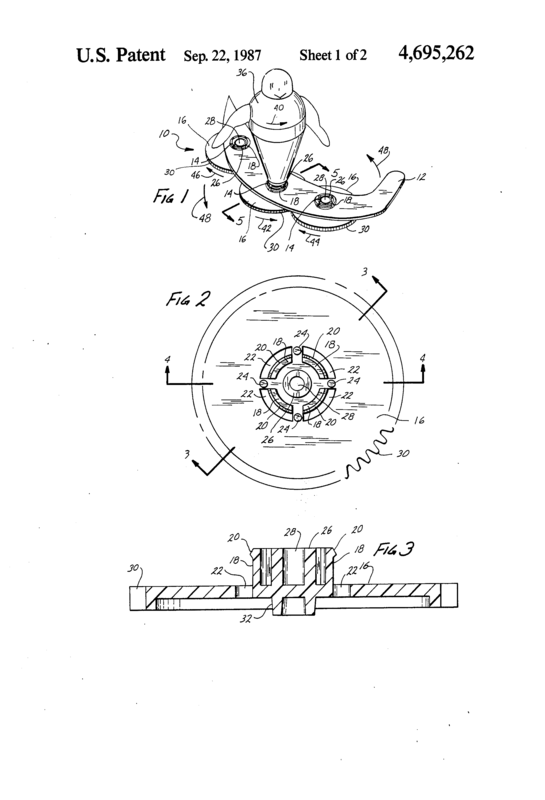 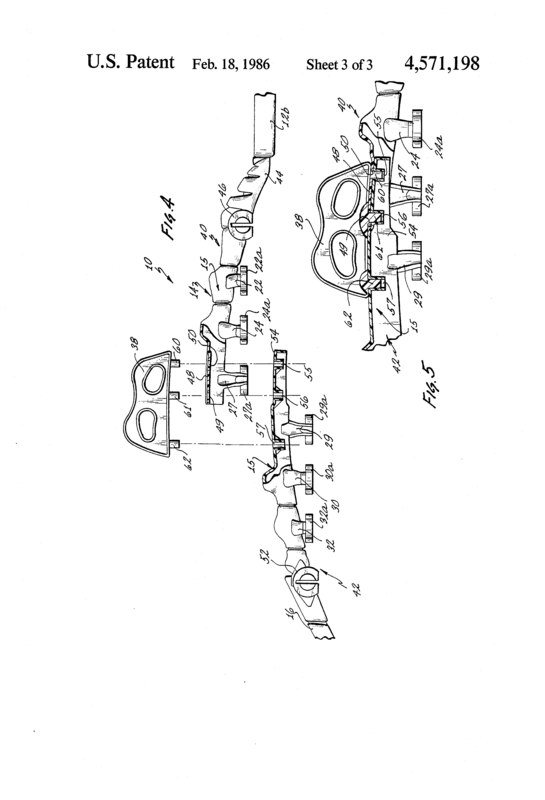 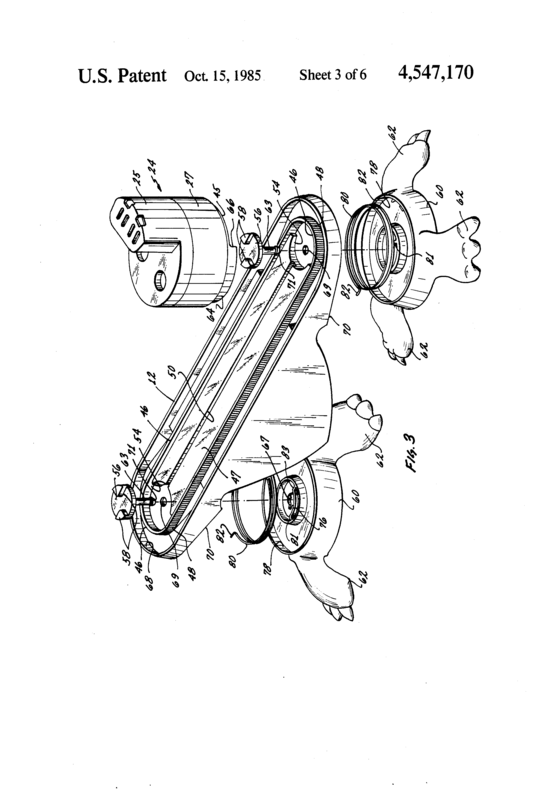 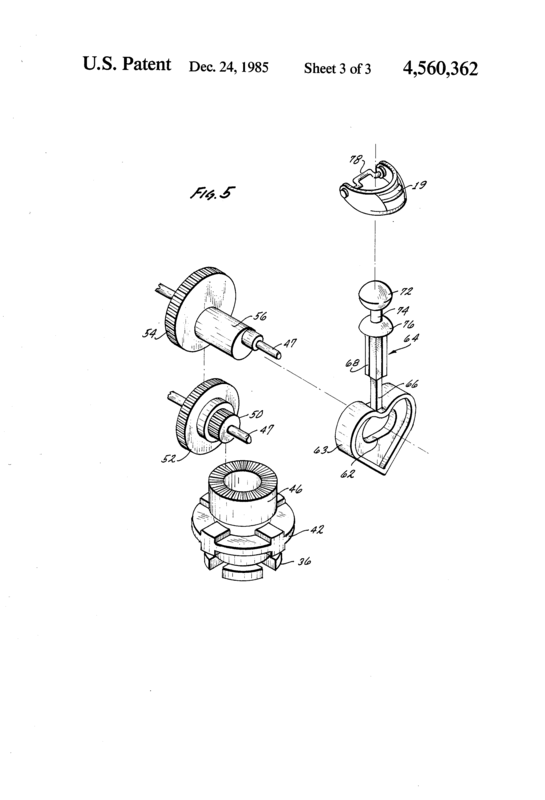 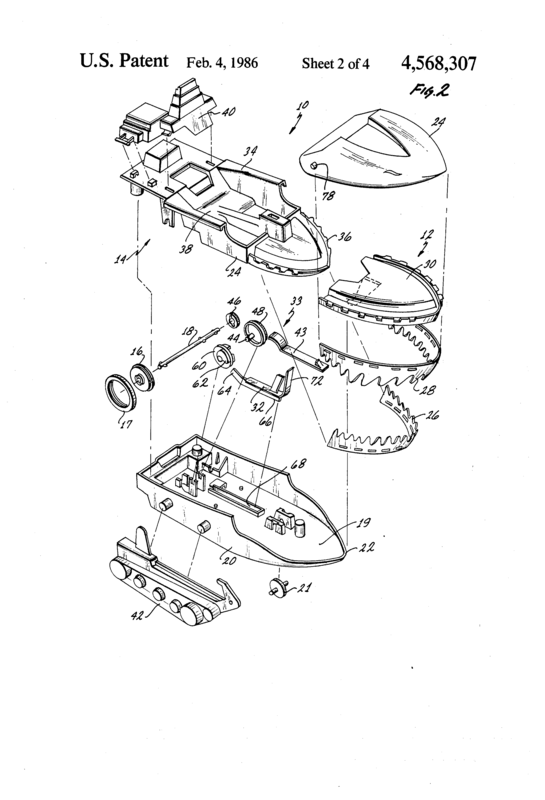 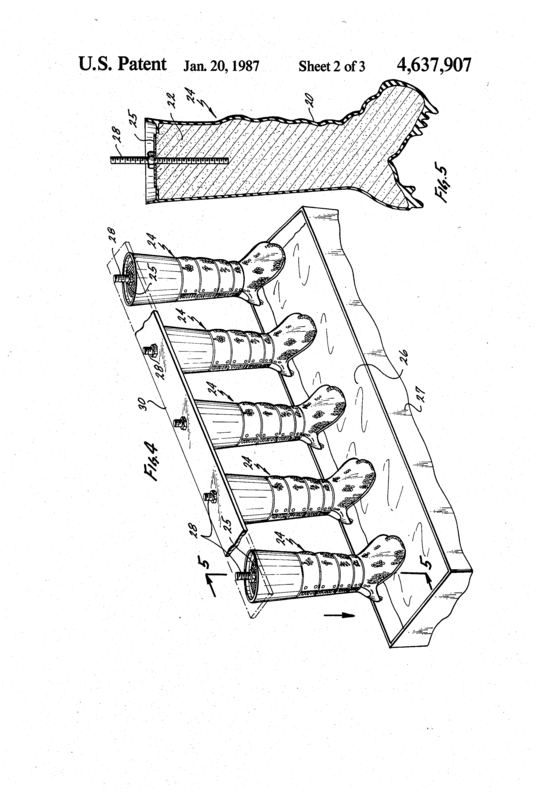 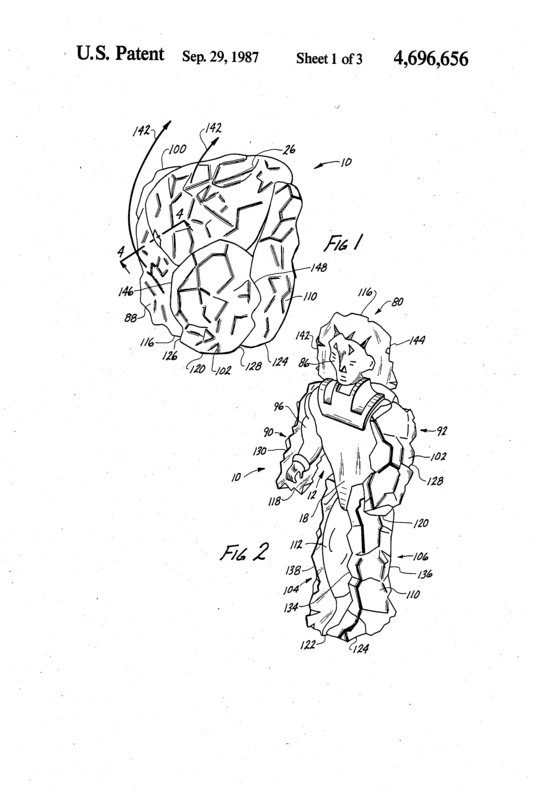 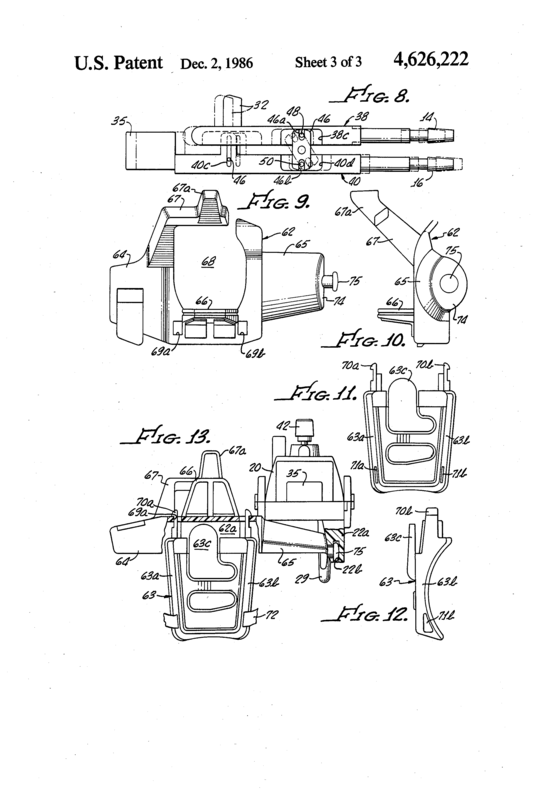 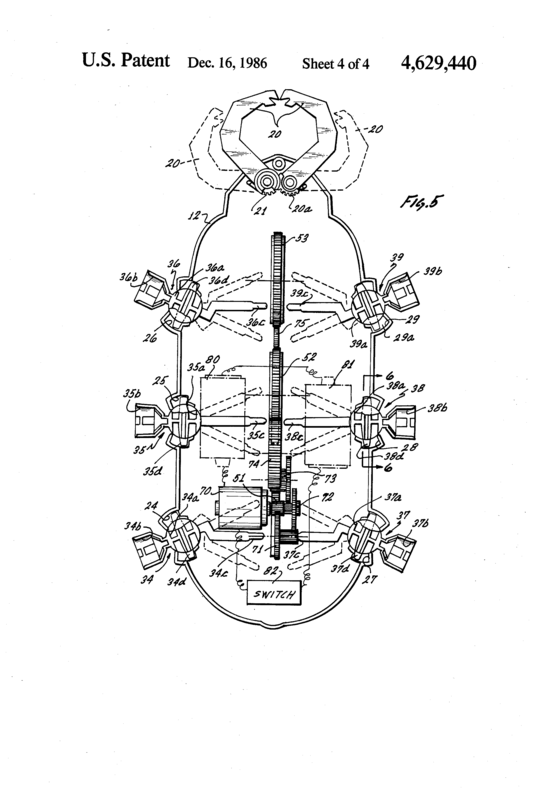 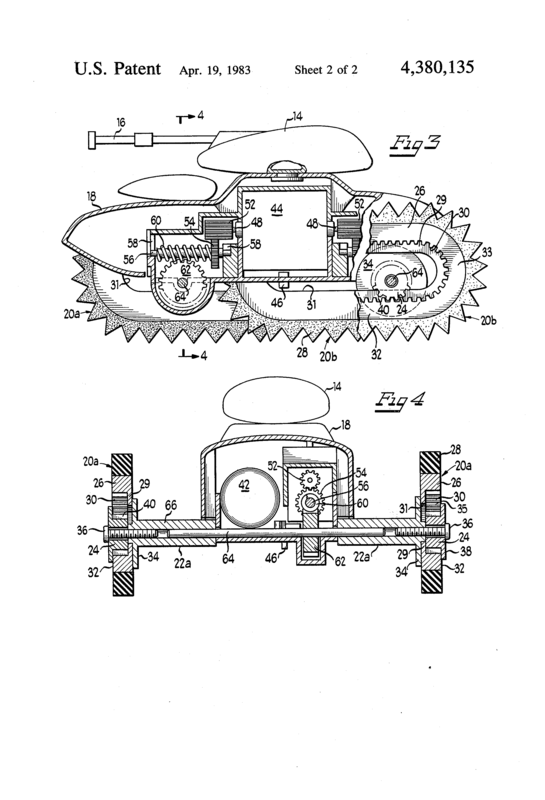 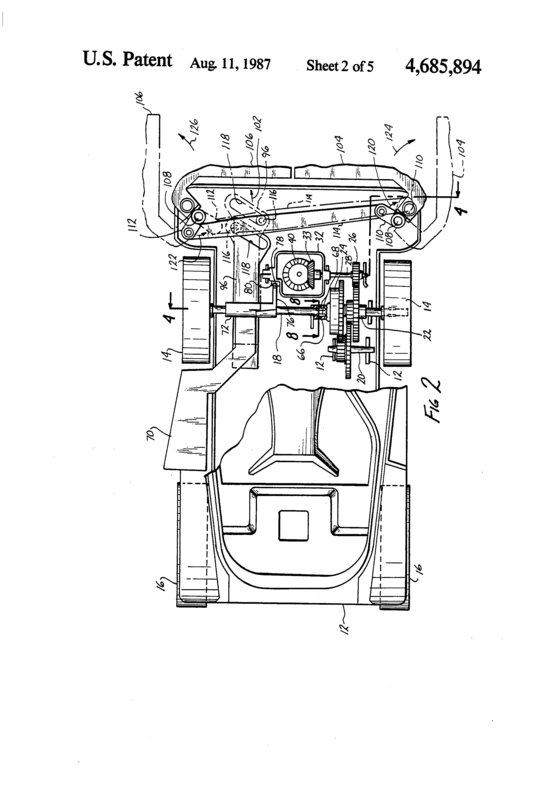 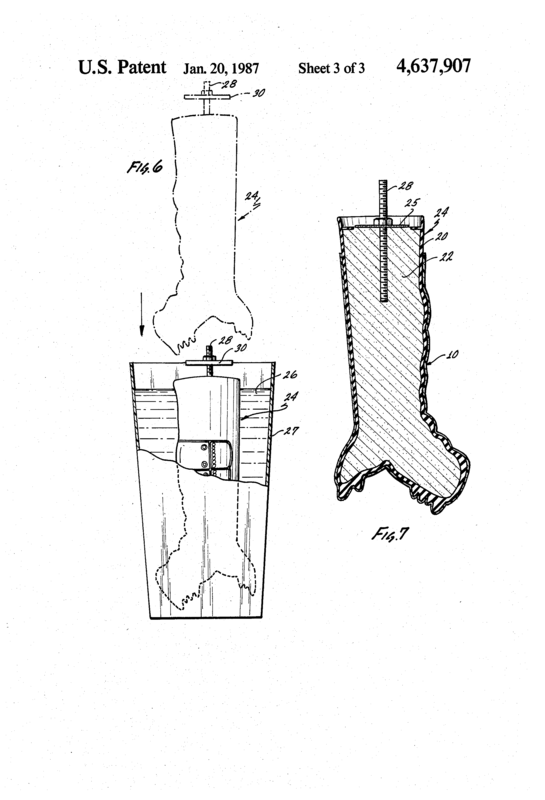 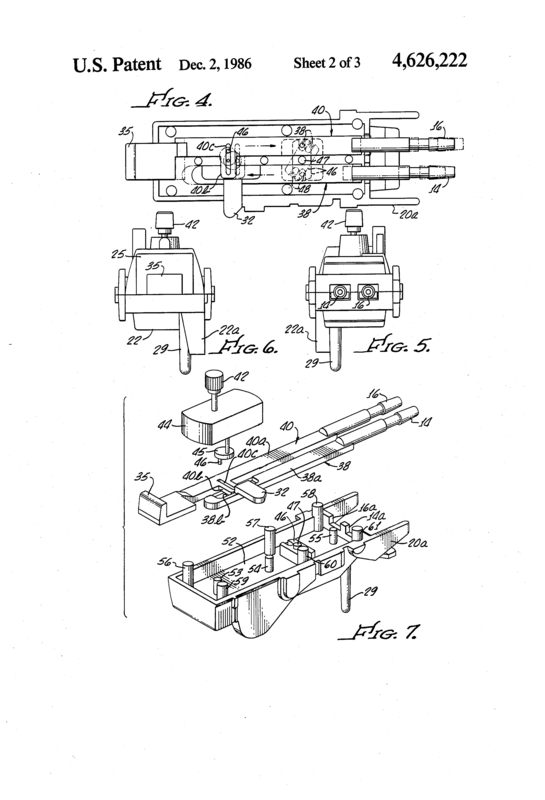 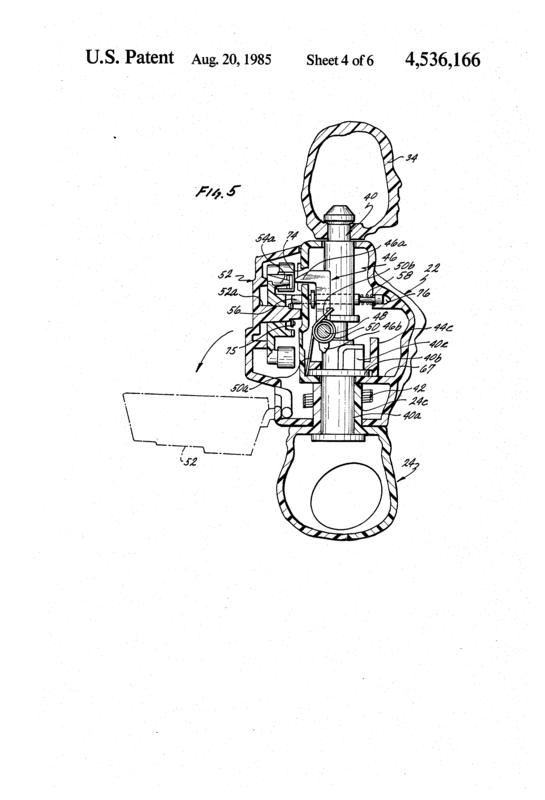 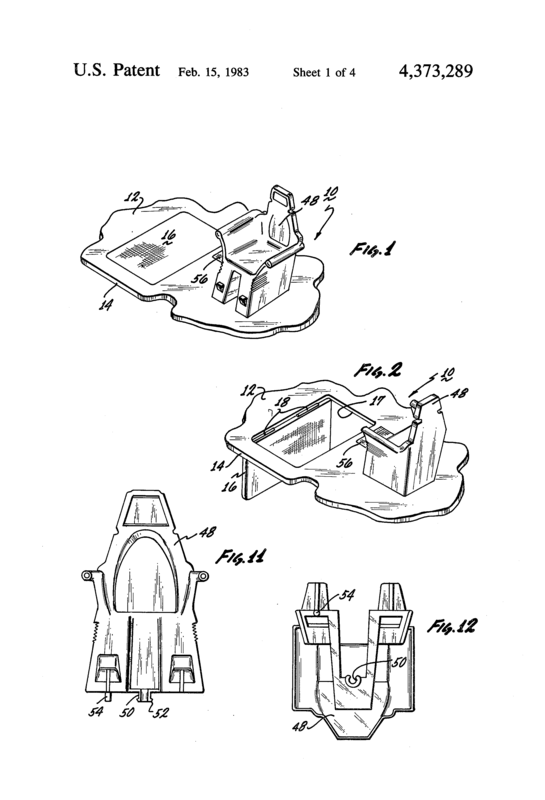 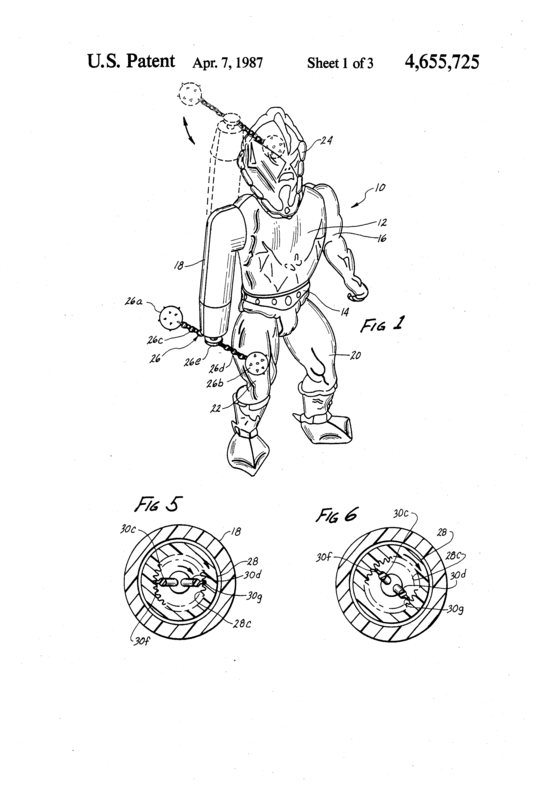 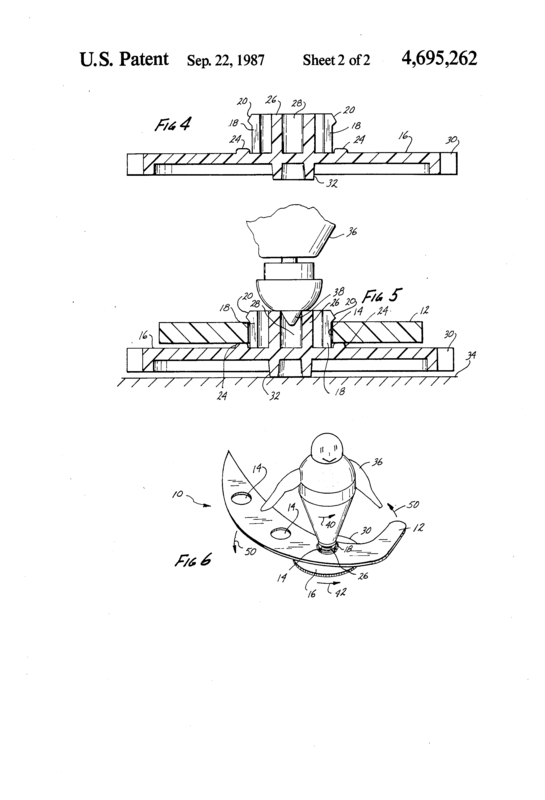 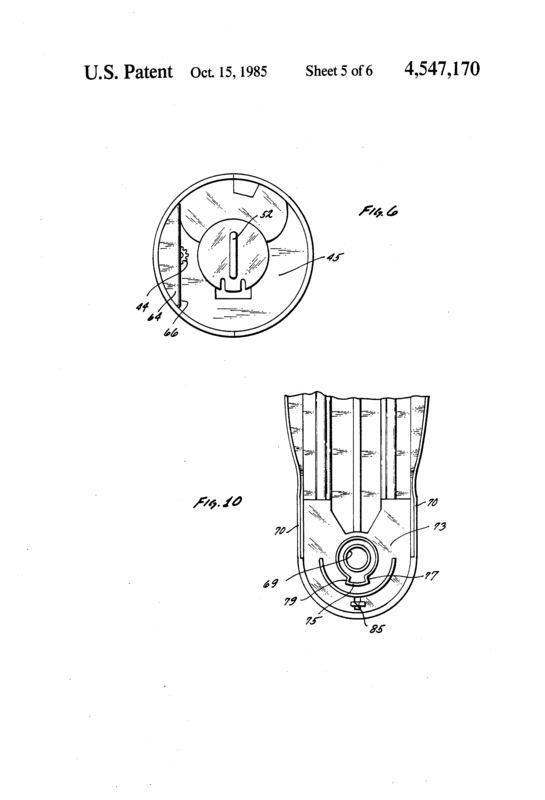 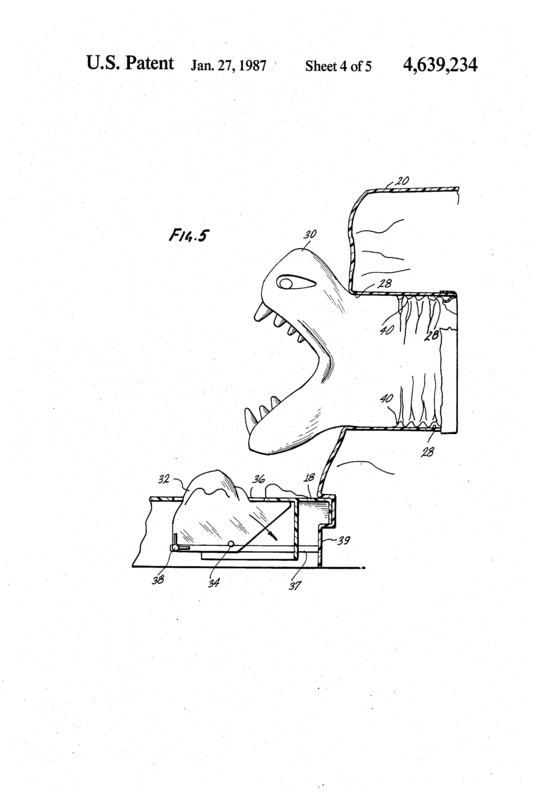 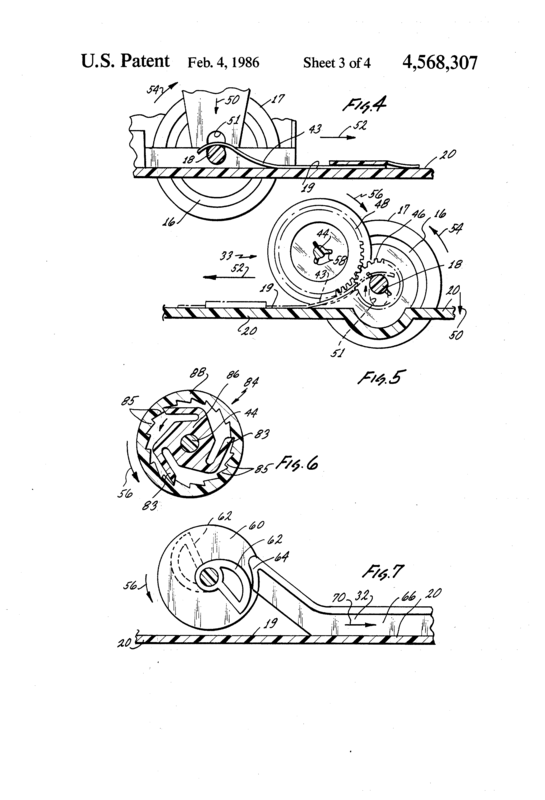 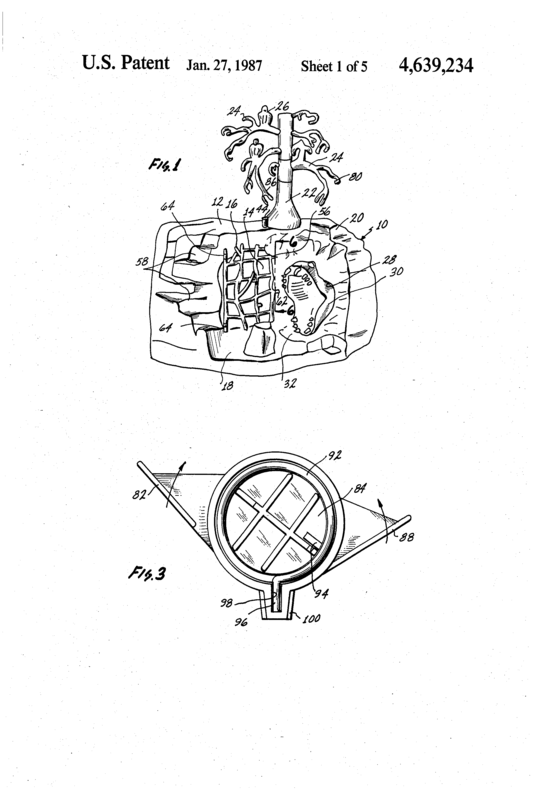 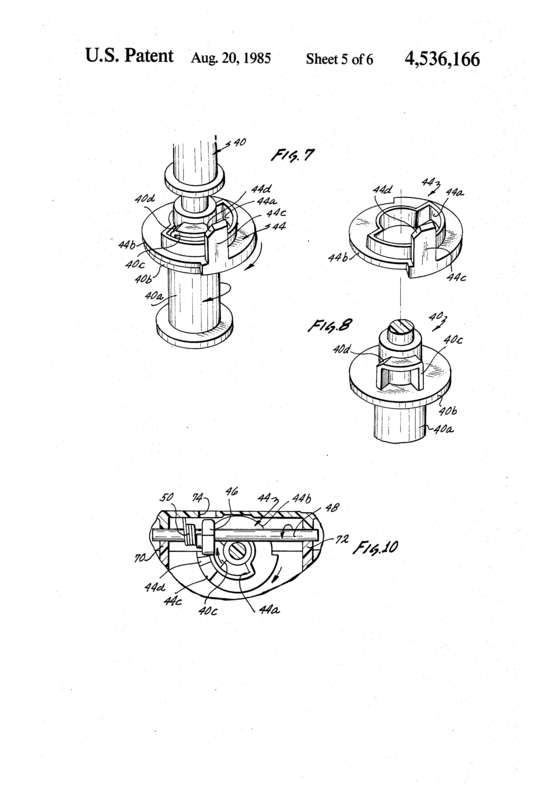 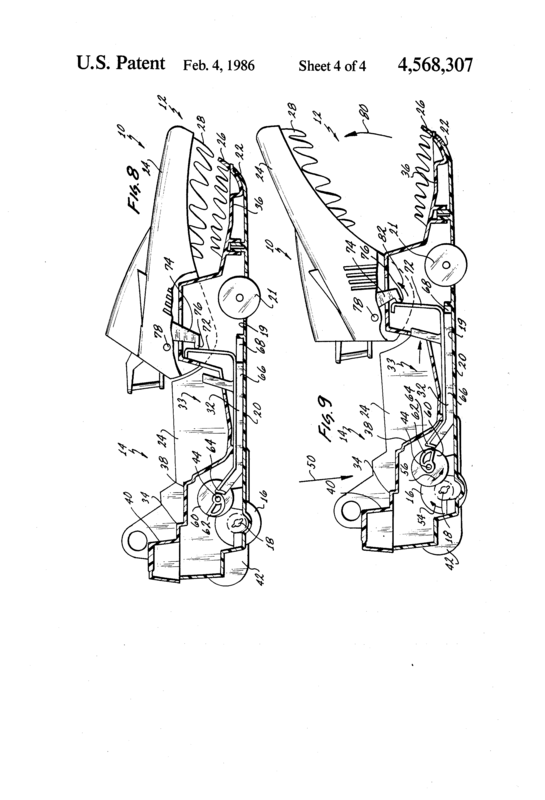 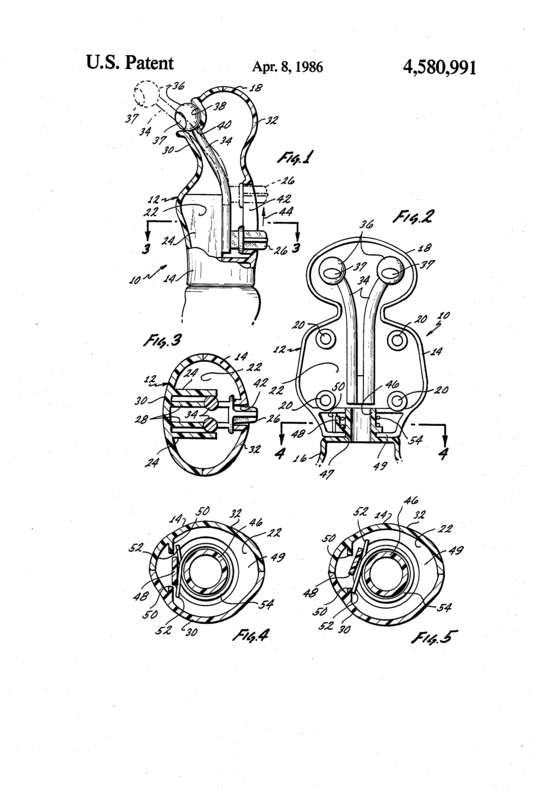 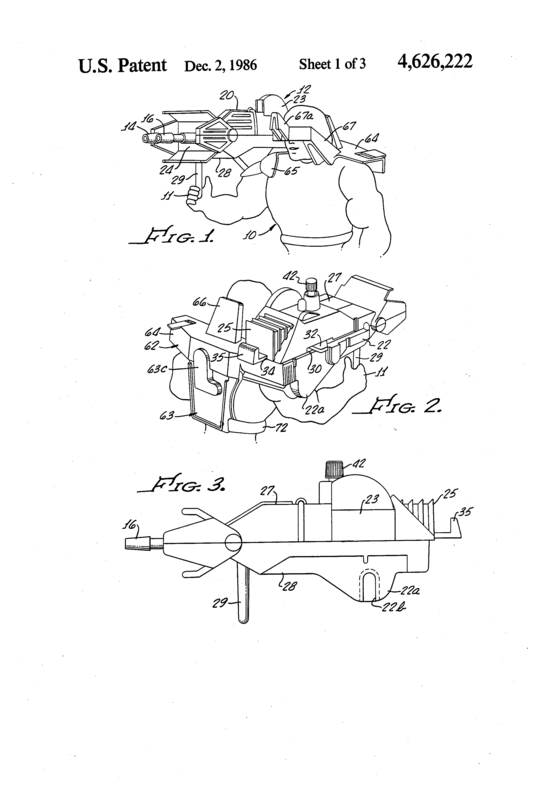 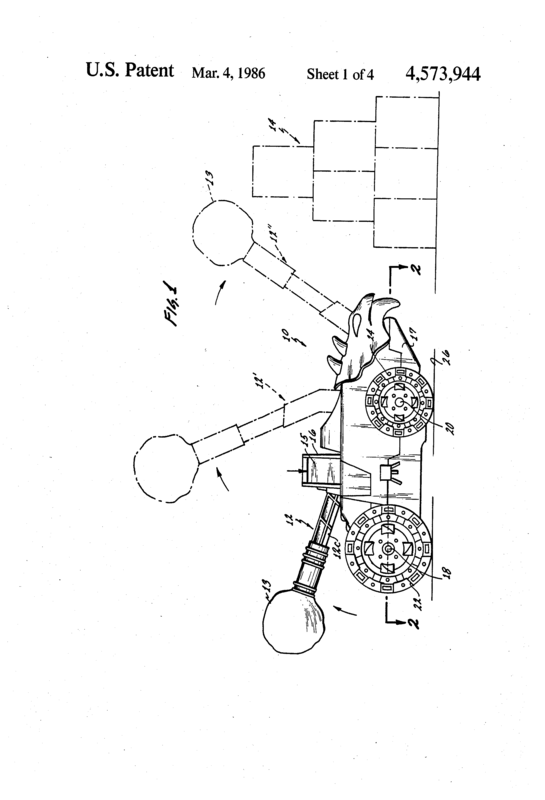 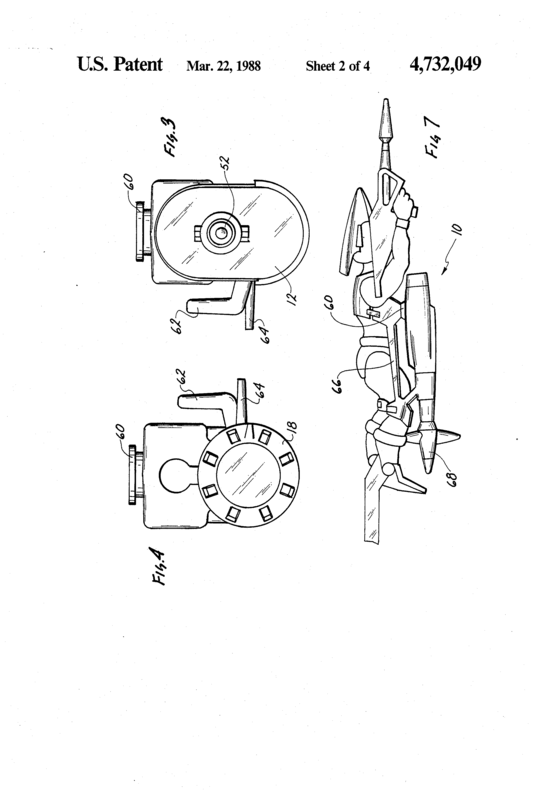 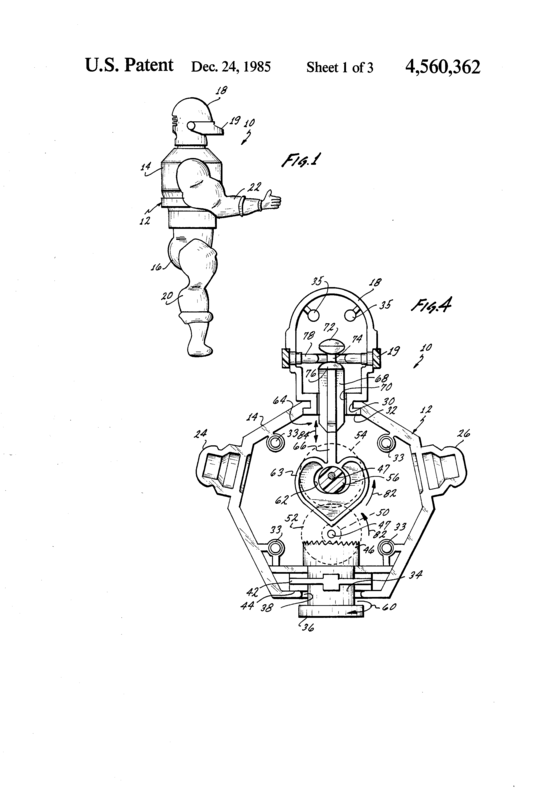 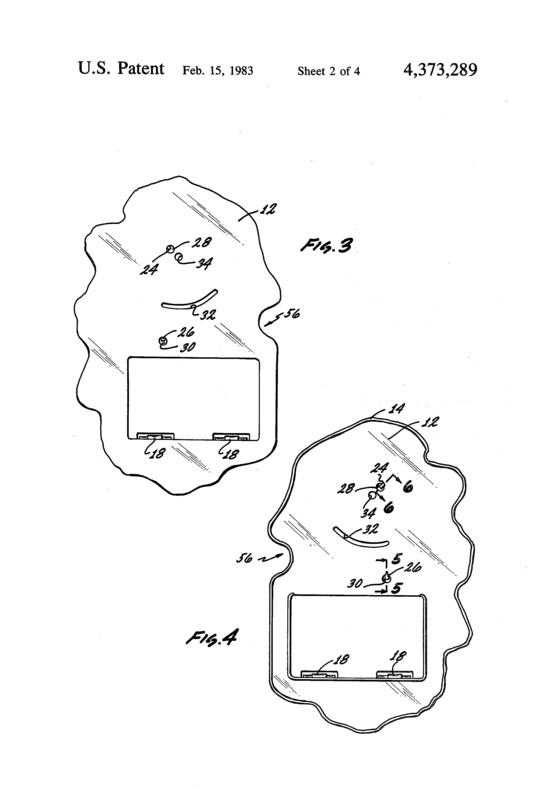 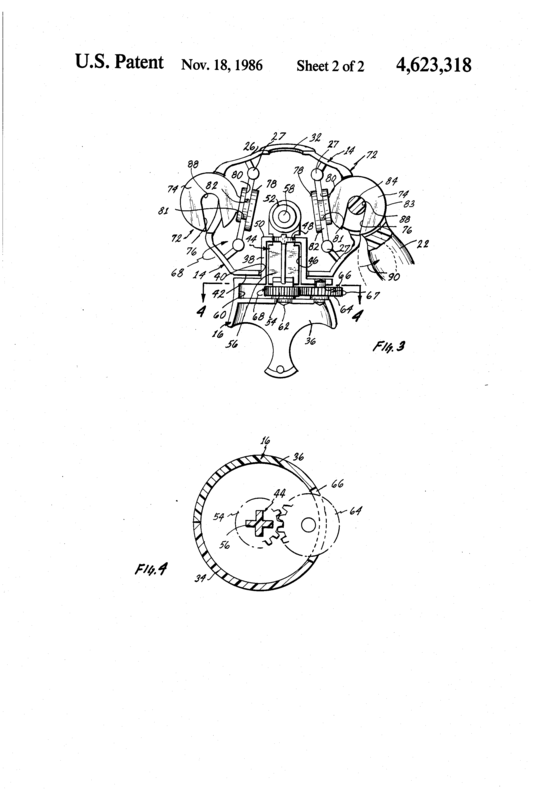 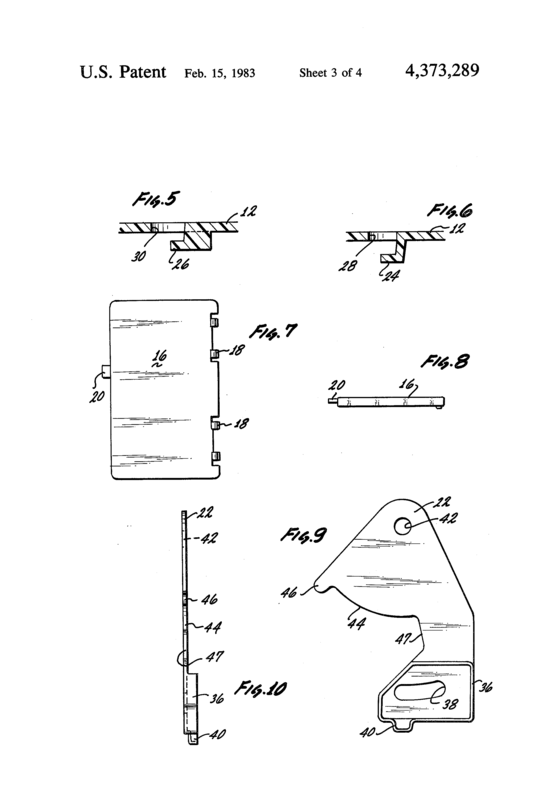 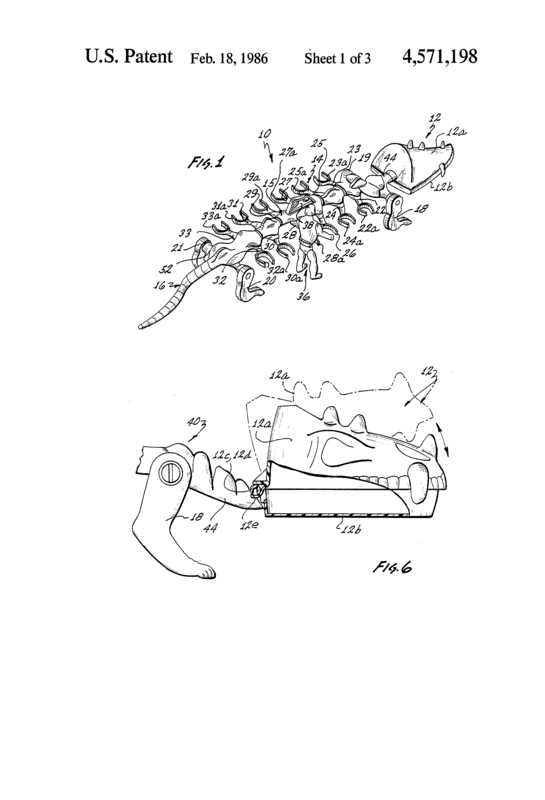 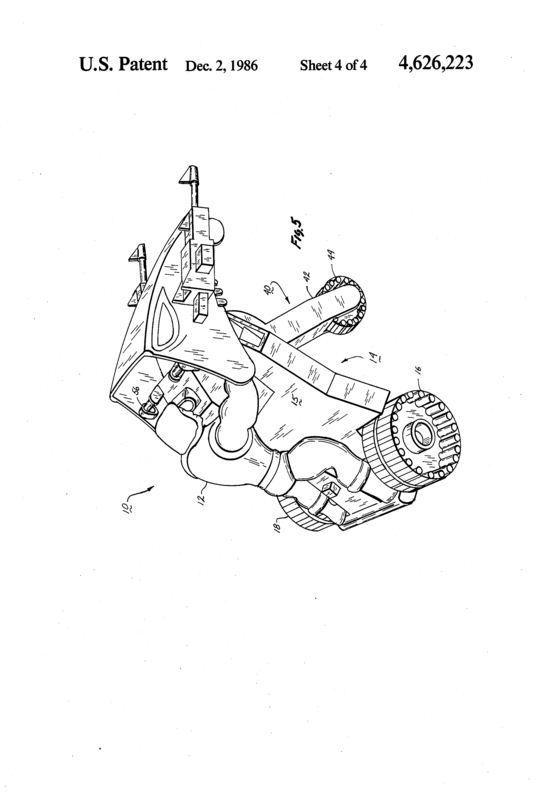 Over the years Mattel filed for patents on a number of Masters of the Universe-related ideas. 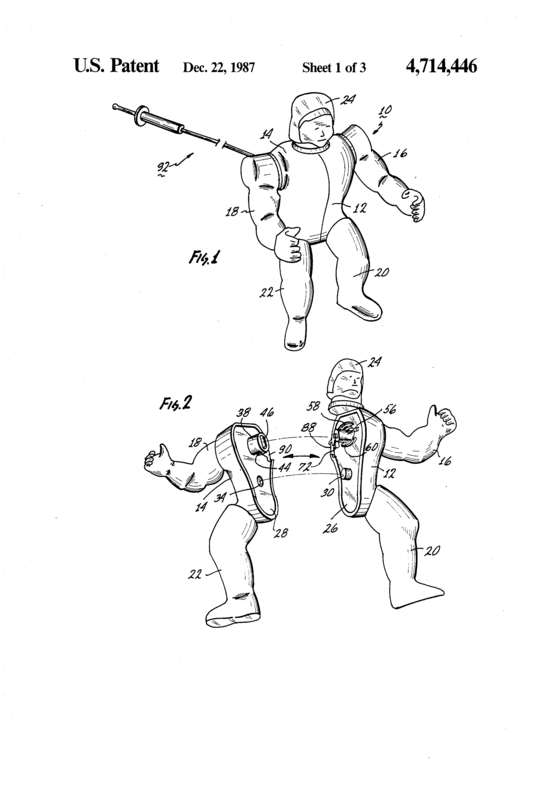 The language employed is rather difficult to get through, but the illustrations are a lot of fun. 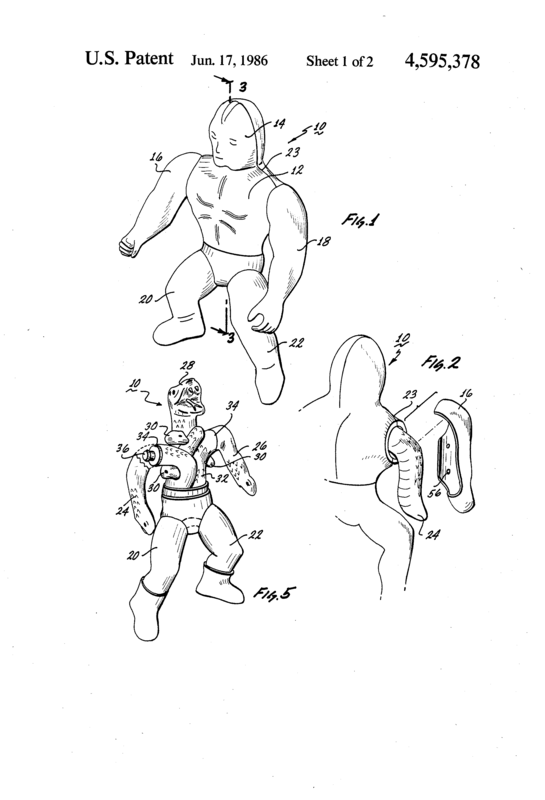 I’ve collected some of them here. 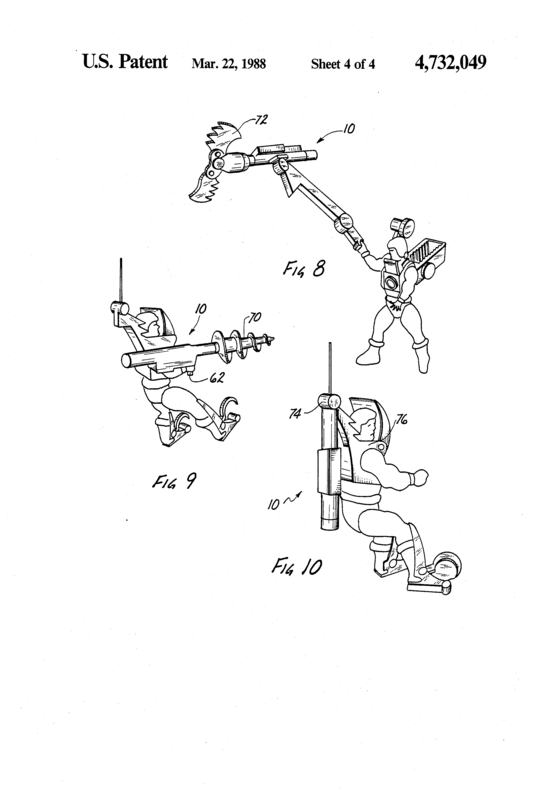 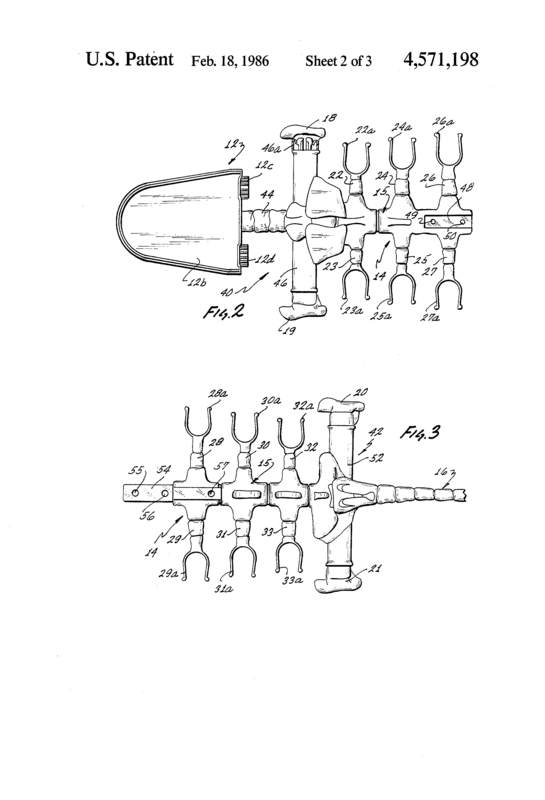 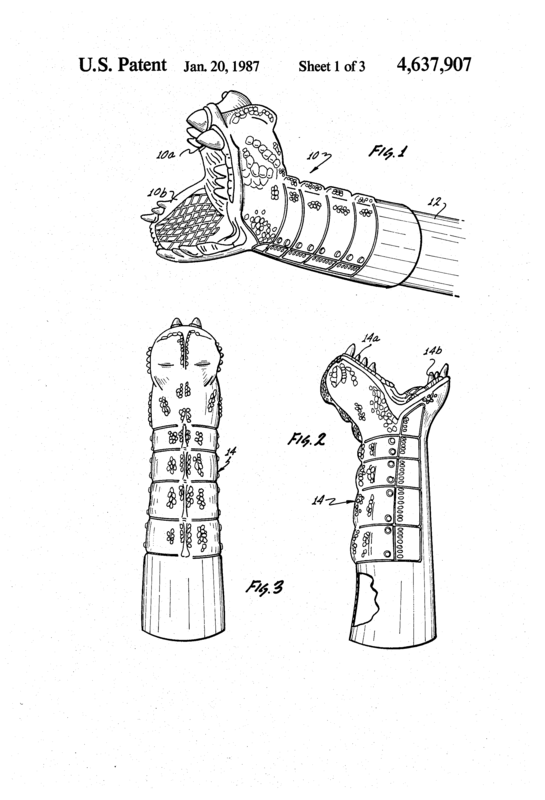 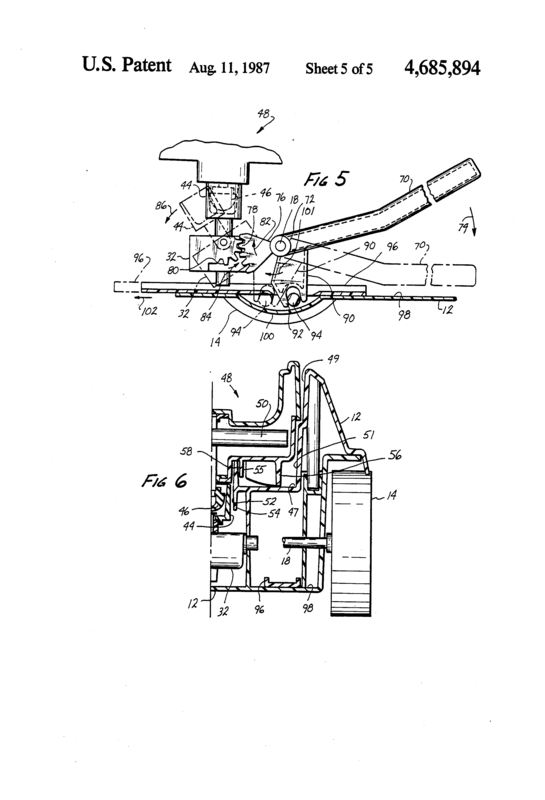 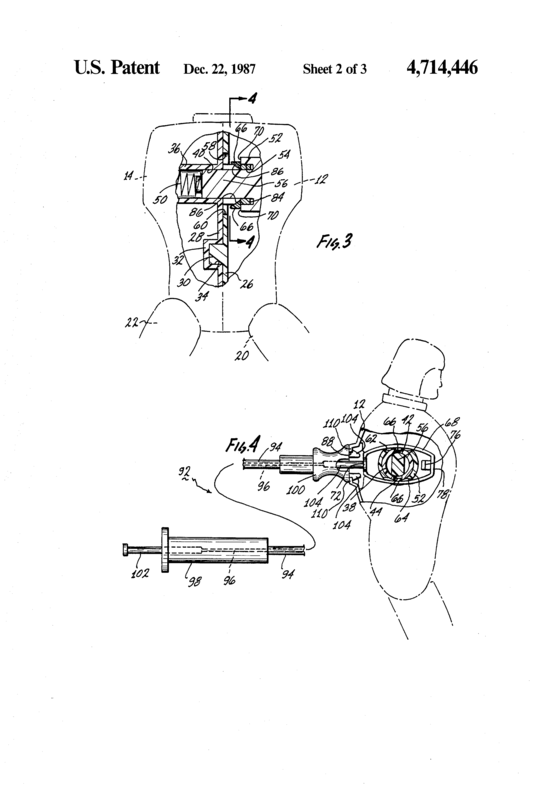 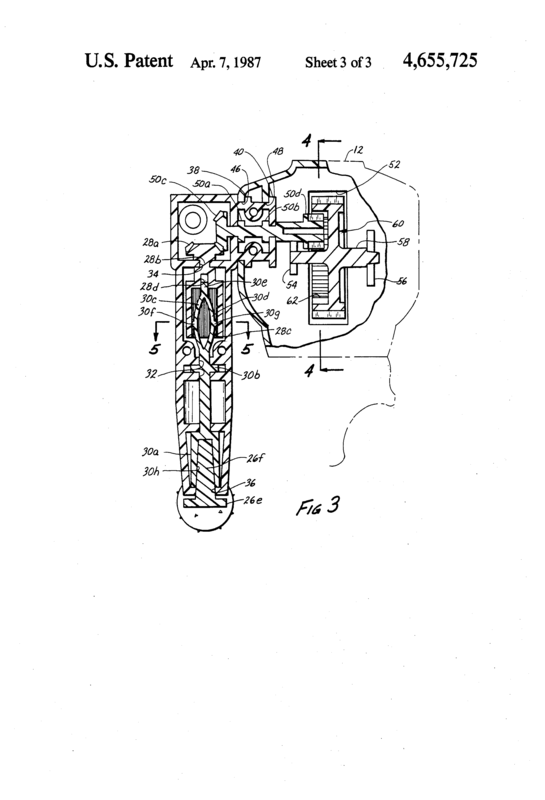 Special thanks to Manic Man for locating several of these patents, including Blast Attak, Rotar/Twistoid and Gyrattacker!